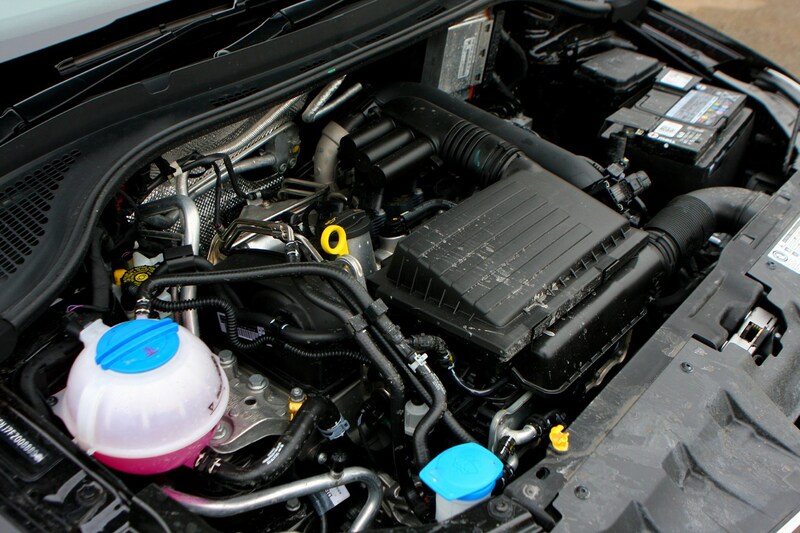 Insurance group: 1 - 14 How much is it to insure? 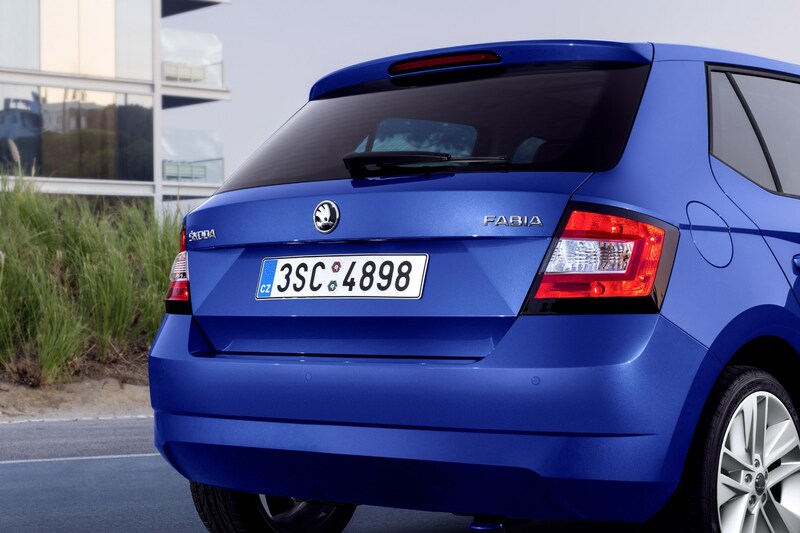 The Skoda Fabia has been around a while now, but it's still impressive. 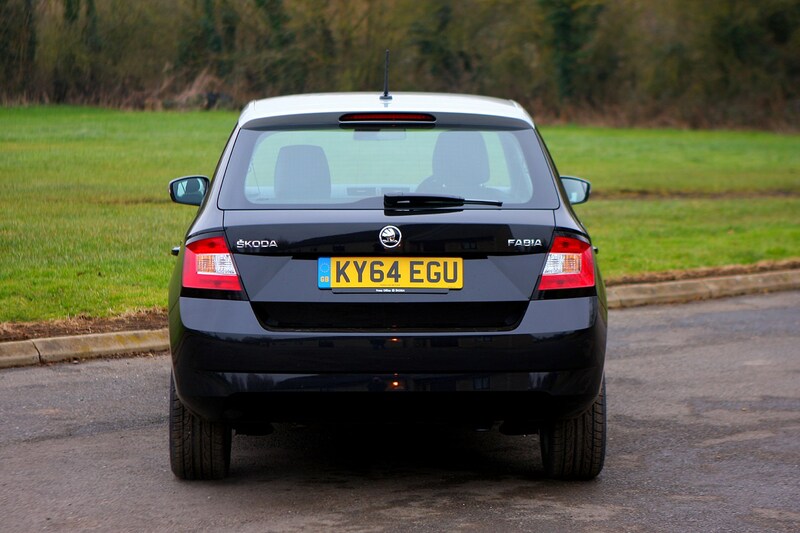 It's still one of the larger superminis loaded with a decent amount of equipment. 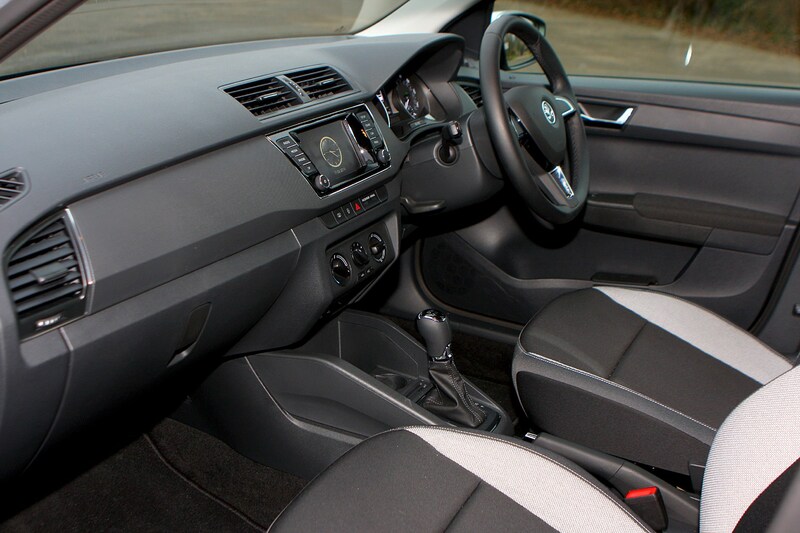 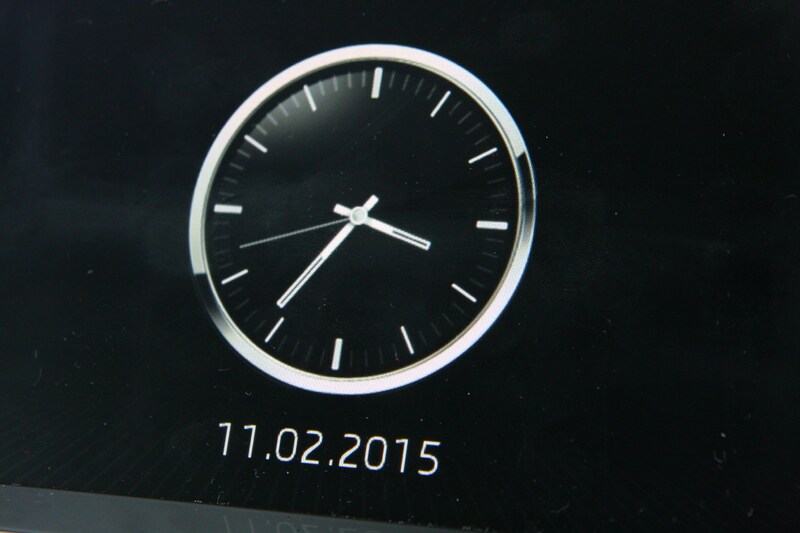 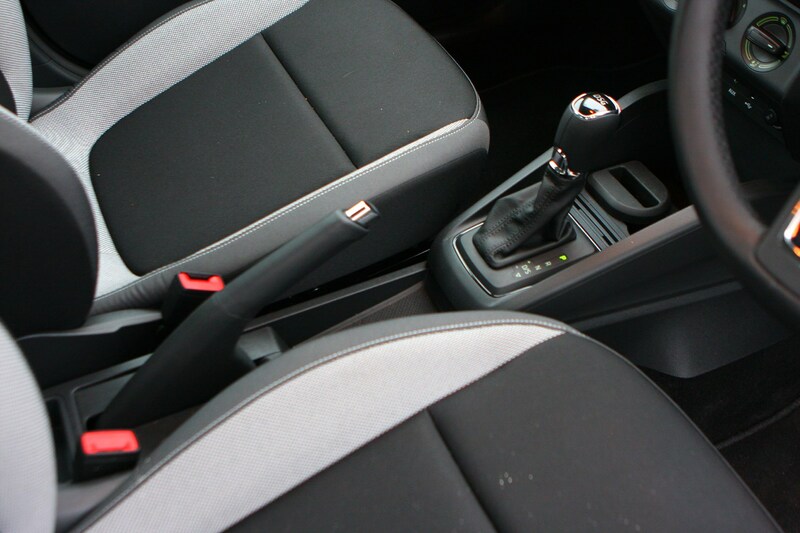 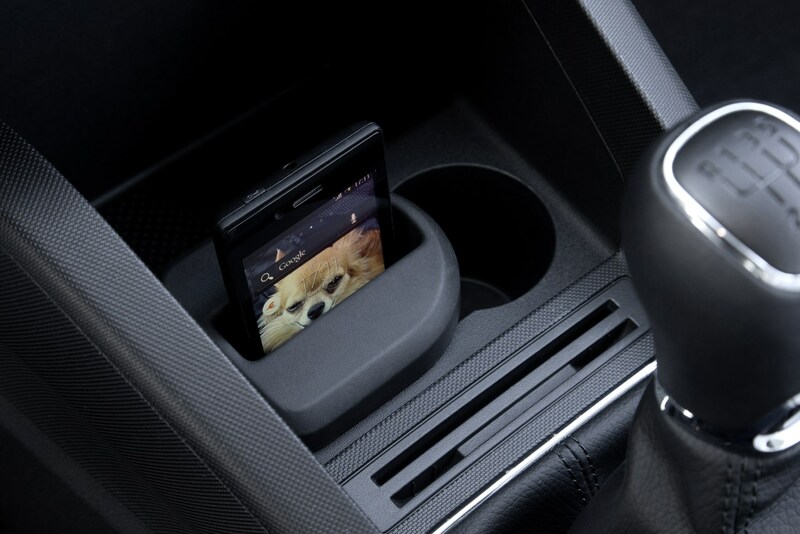 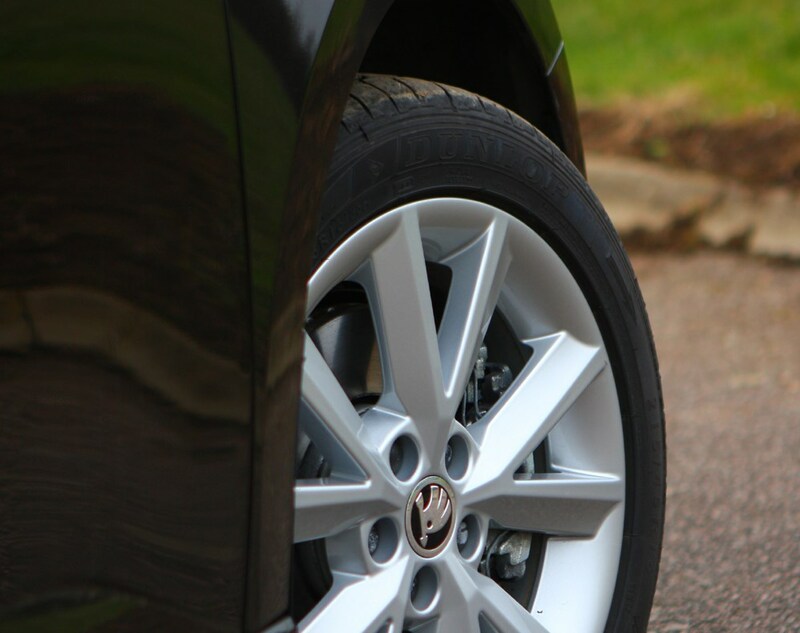 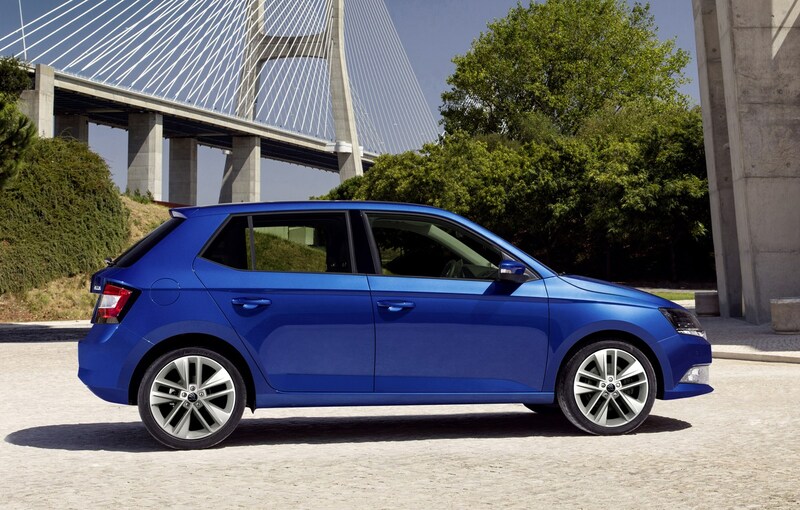 Compared with what came before, it's better to drive, and shares much of its technology with the Volkswagen Polo. 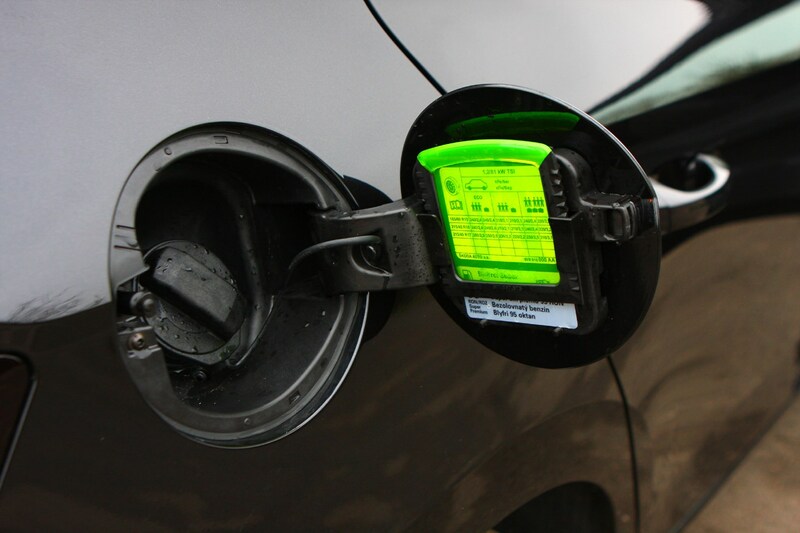 It's perfect for the cost-conscious world we live in. 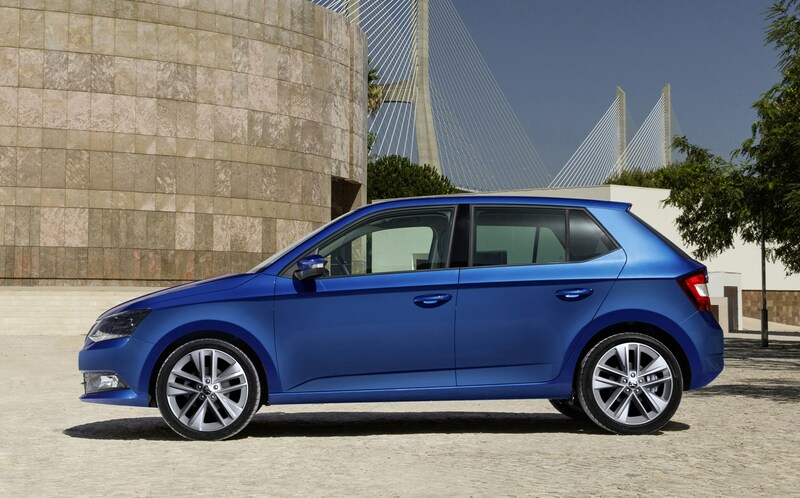 With a wide range of engines, VW Group quality and sharp styling, the Czech has seen the popularity of the Fabia grow, and the result is that it's challenging the Ford Fiesta and Vauxhall Corsa at the top of buyers’ wish lists. 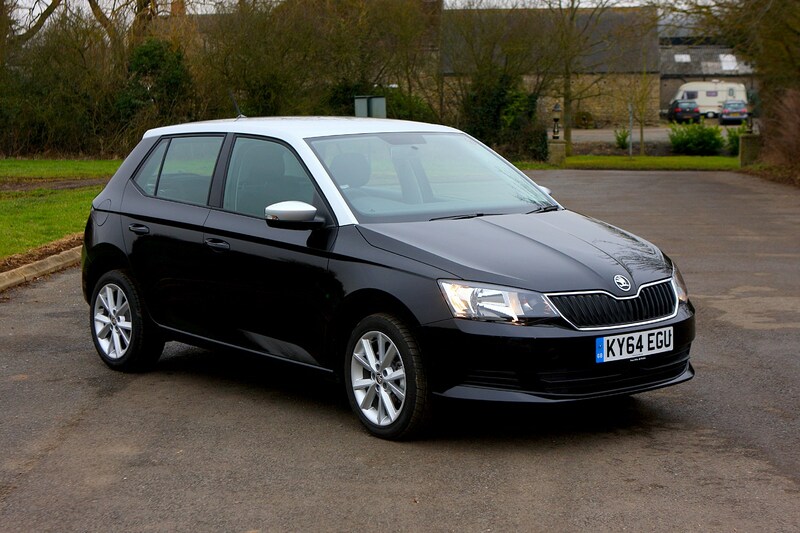 The exterior dimensions of the Skoda Fabia are about average for the class, and in fact nose-to-tail it’s now 8mm shorter than before. 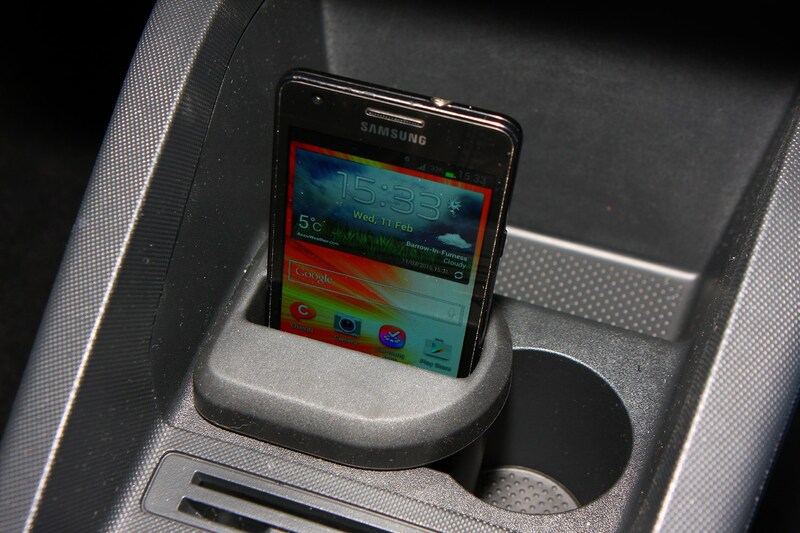 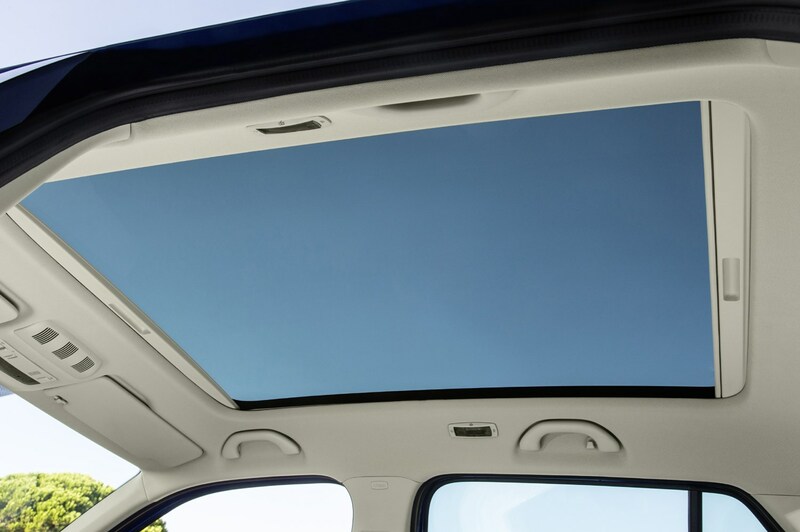 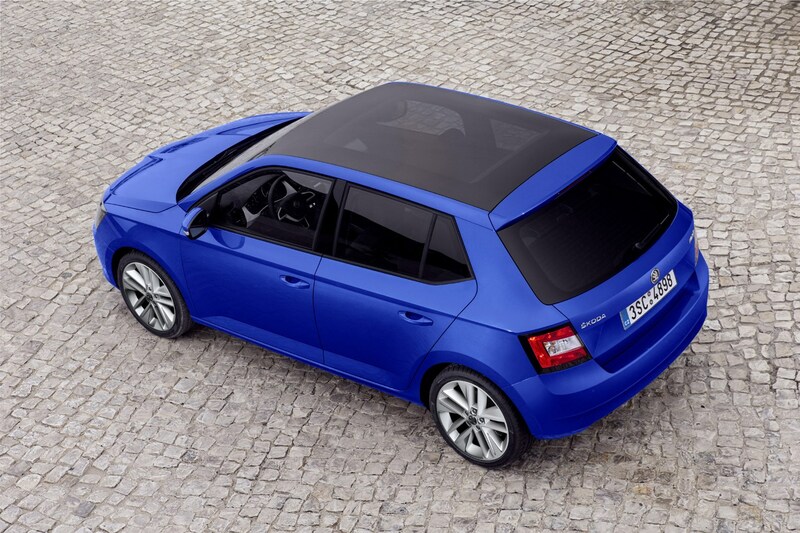 However there’s an extra 90mm in its width, while the roof sits 31mm closer to the ground. 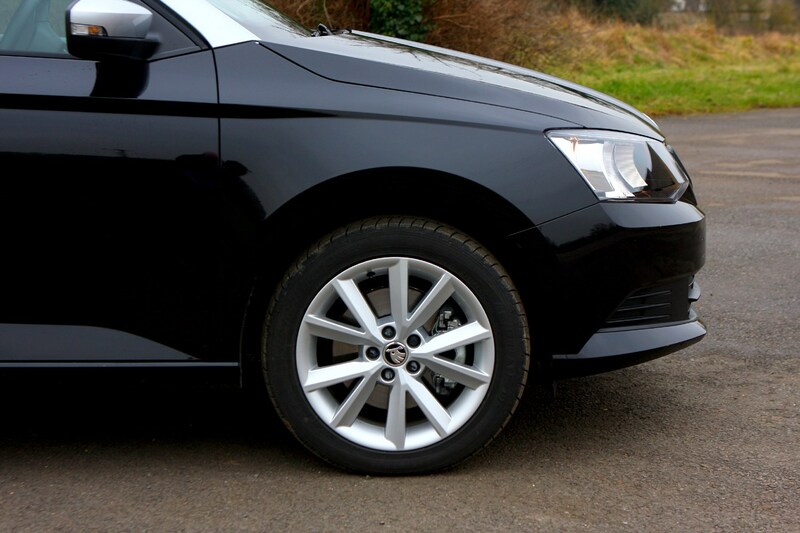 The result is a sharp-looking car that looks squat and wide, and quite sporting, espacially with larger wheels. 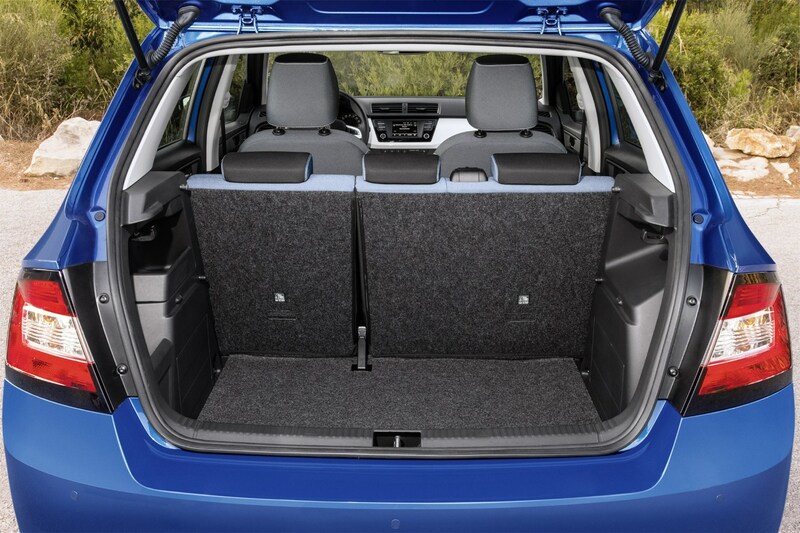 The cabin space is impressive, with plenty of width, and enough room for full-size adults to avoid rubbing shoulders up front. 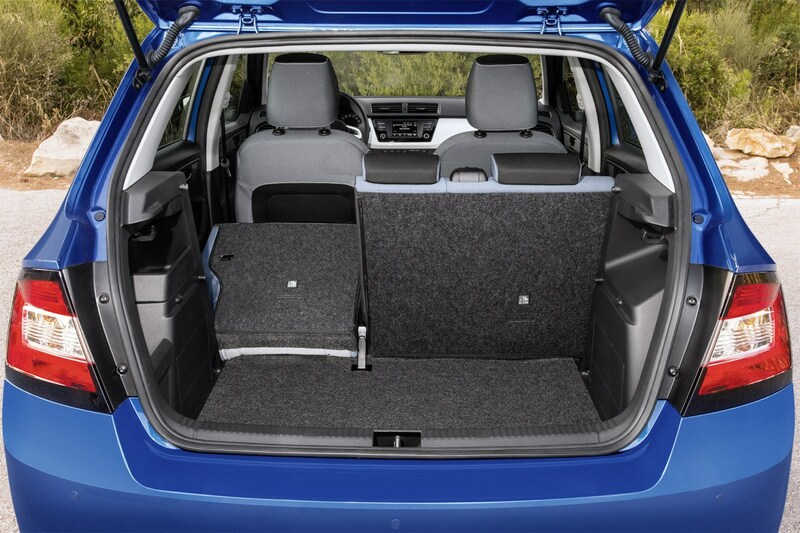 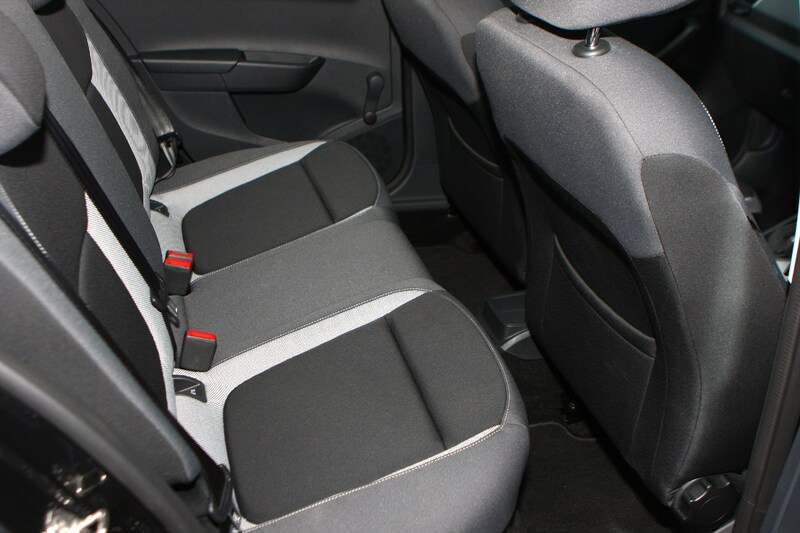 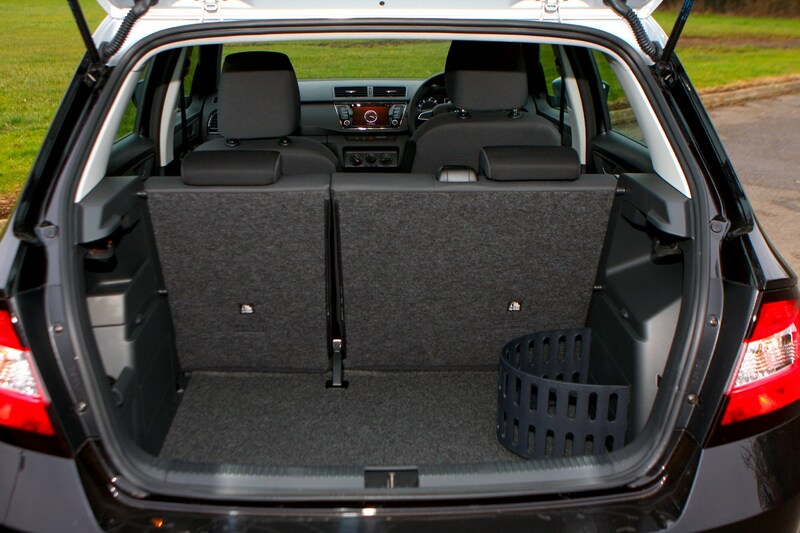 The rear bench is usefully accommodating too, with plenty of headroom and good legroom available. 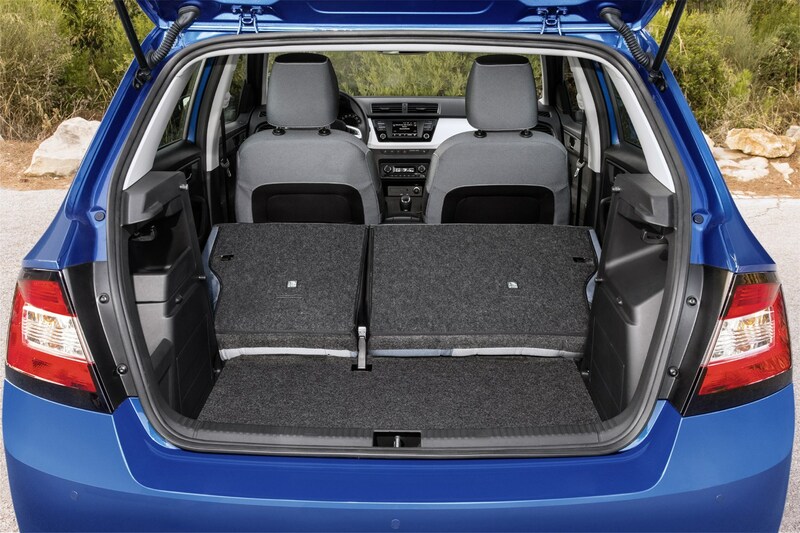 Behind you’ll discover the 330-litre boot, which is almost as large as that found in cars from a sector above, which can be easily converted into a 1,150-litre space. 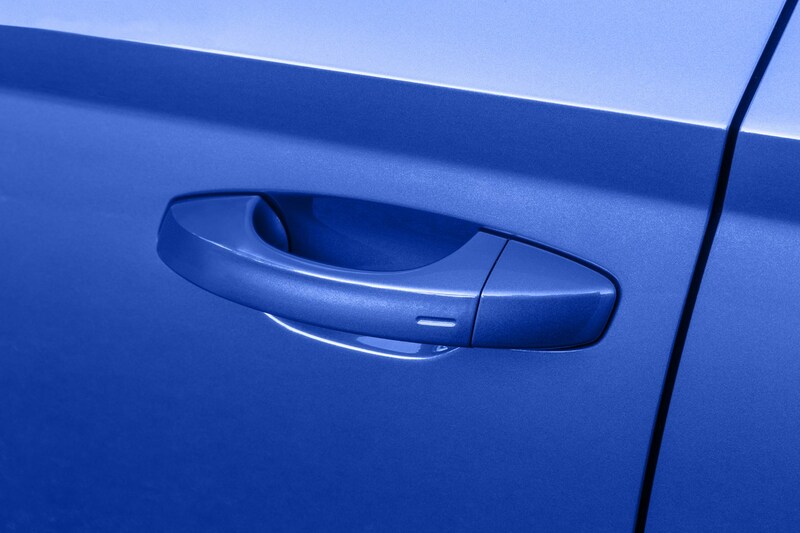 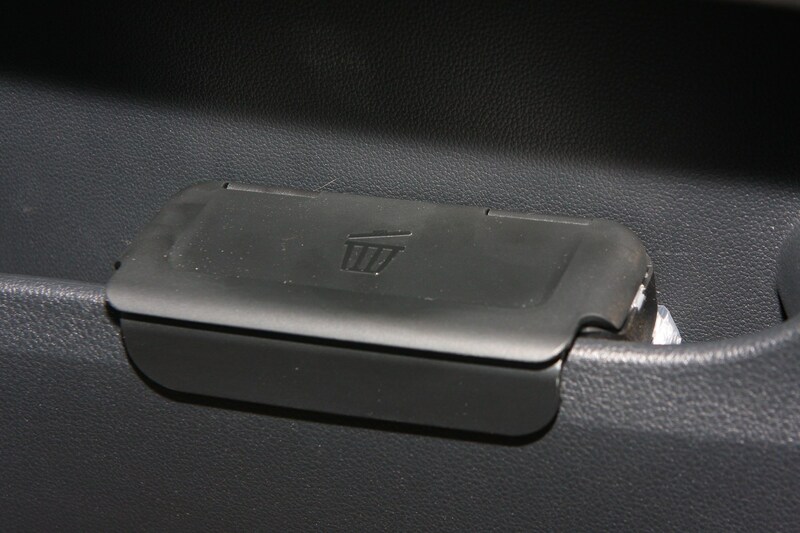 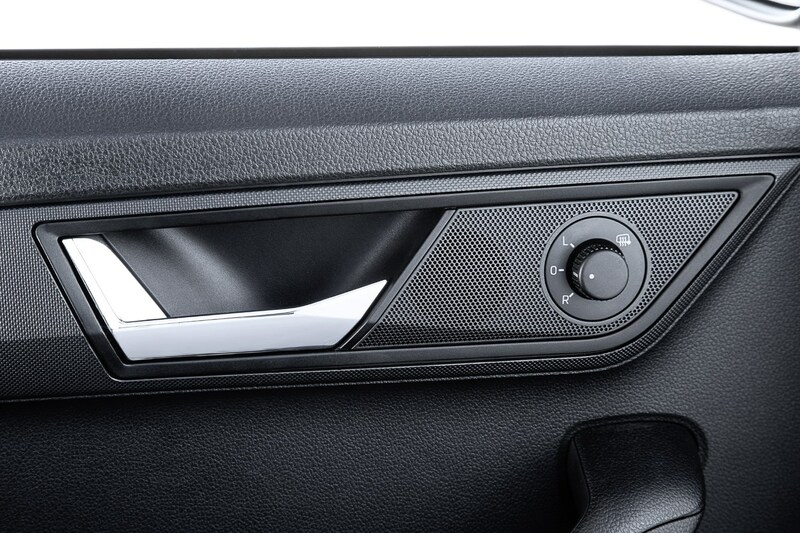 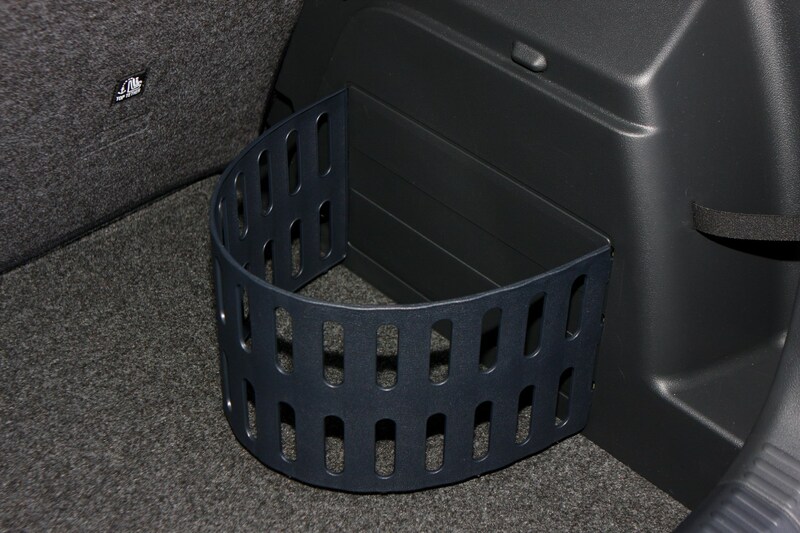 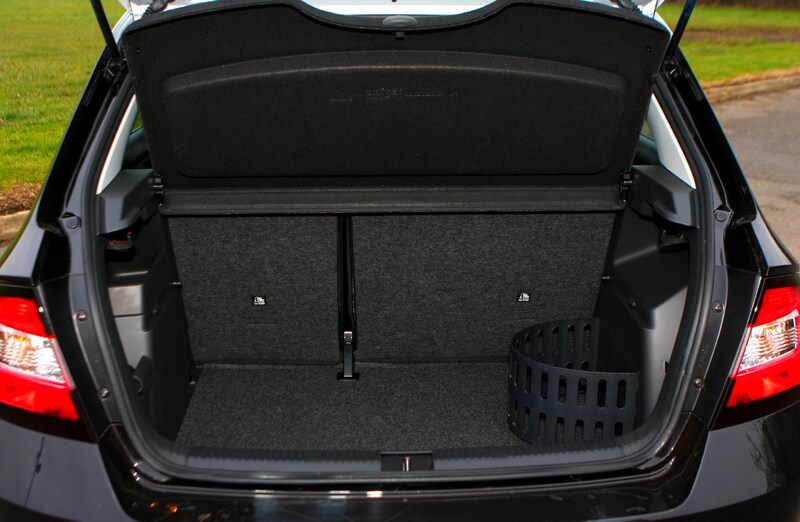 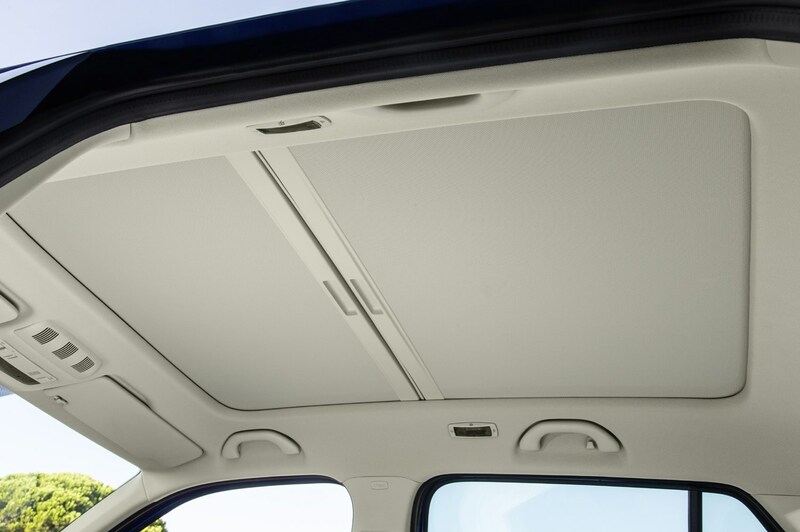 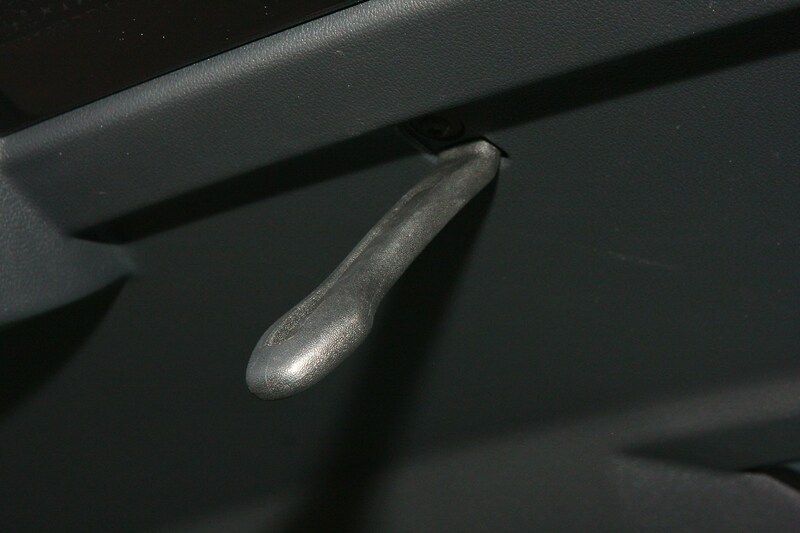 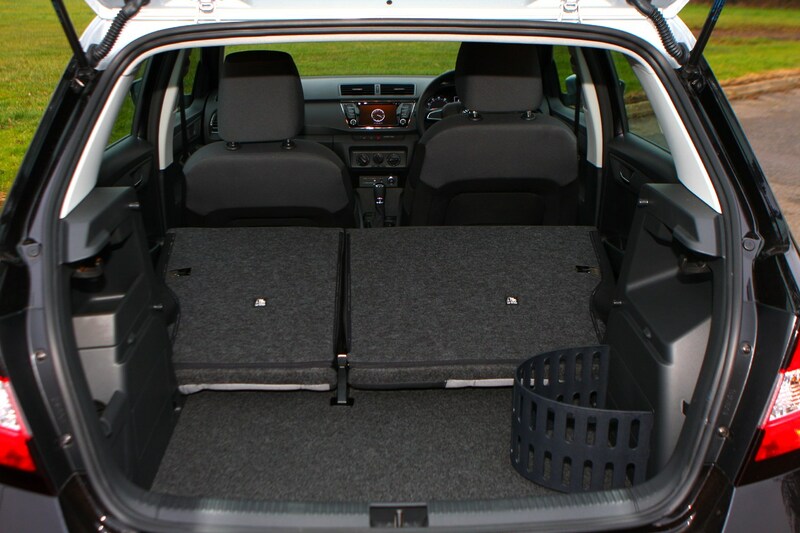 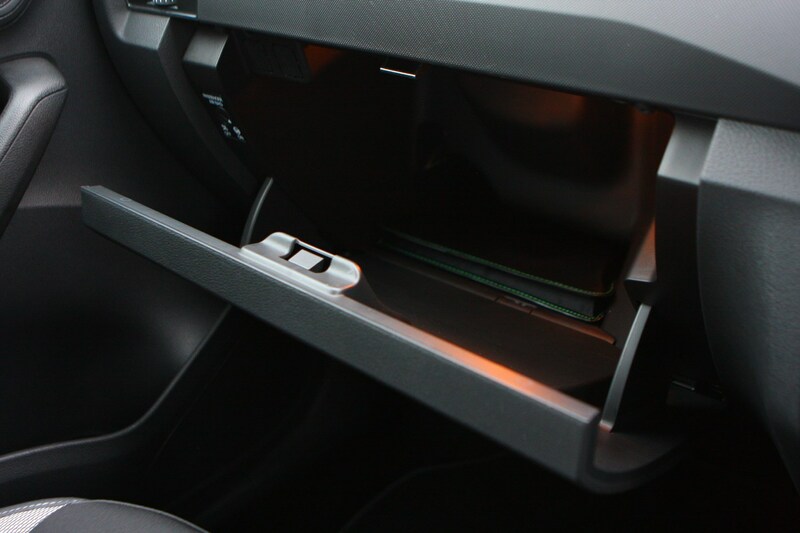 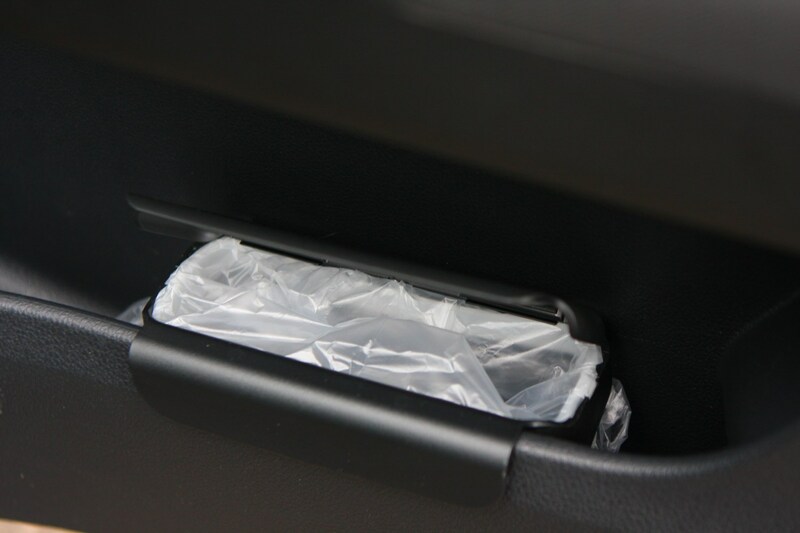 It’s usefully shaped too, with a wider hatch opening than before, helping with larger items. 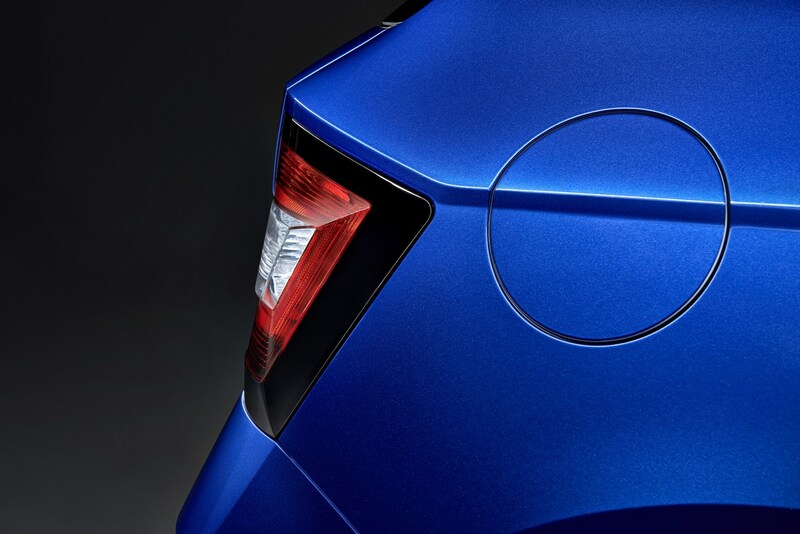 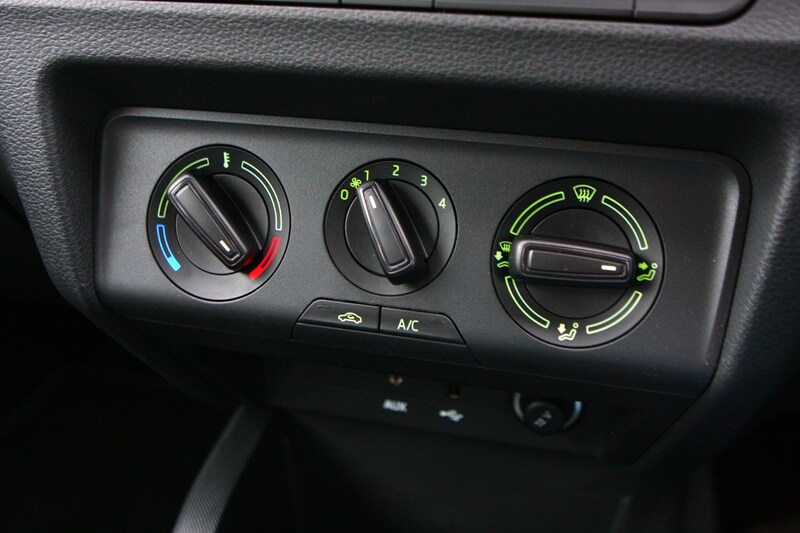 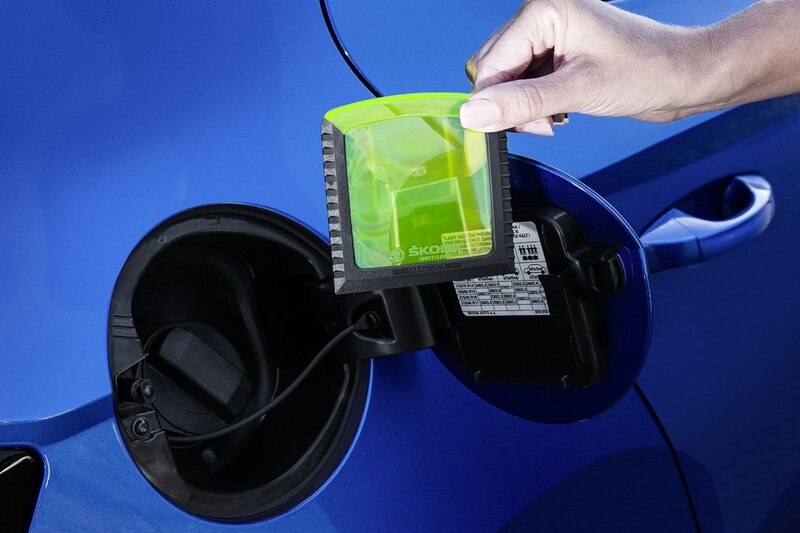 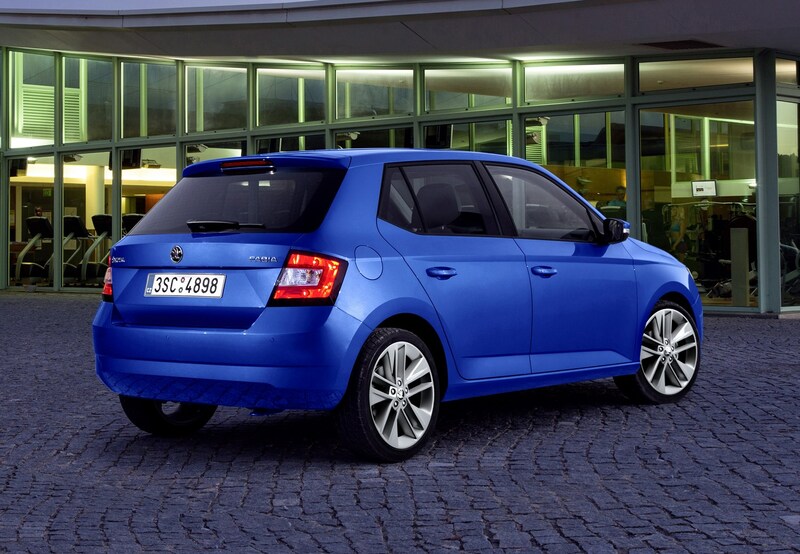 Since the Fabia’s facelift in September 2018, the engine range has been made up entirely of three-cylinder, 1.0-litre petrol engines. 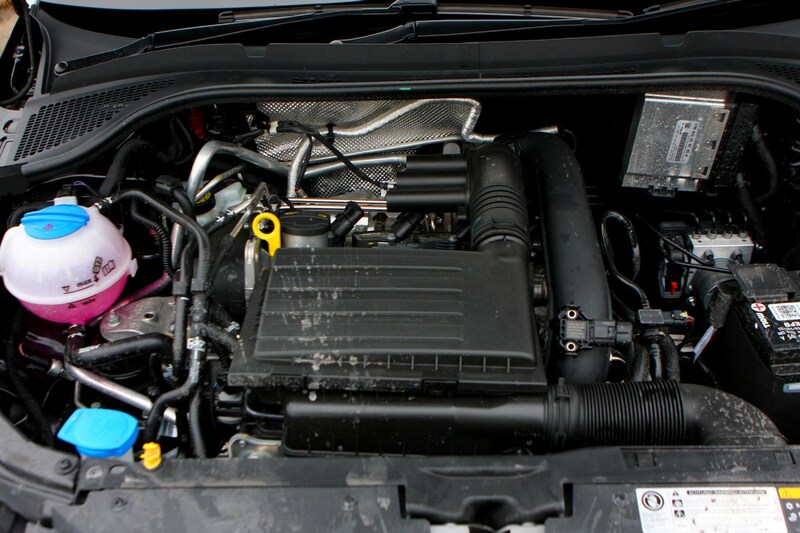 The entry level version comes in non-turbocharged MPI form and puts out 75hp, while punchier, turbocharged TSI variants deliver 90 or 110hp. 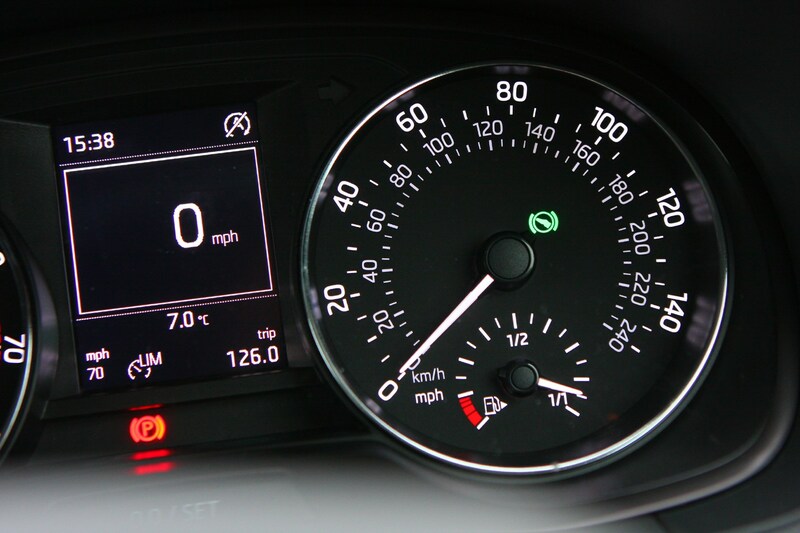 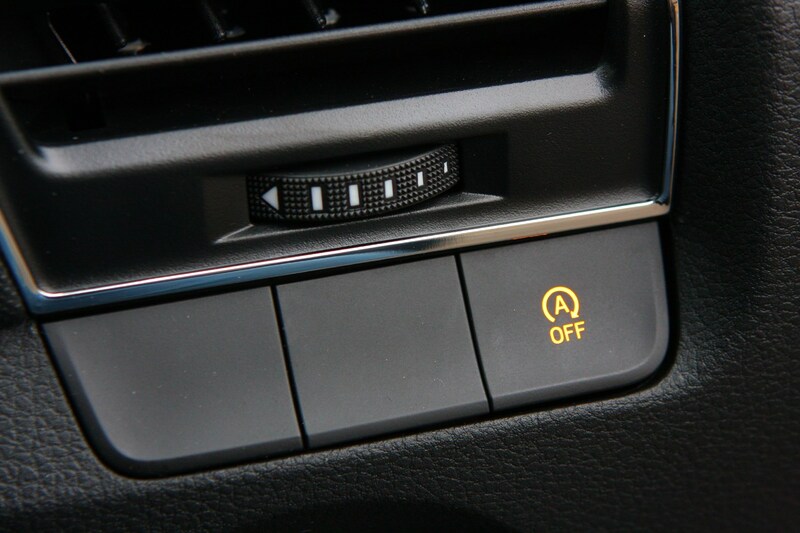 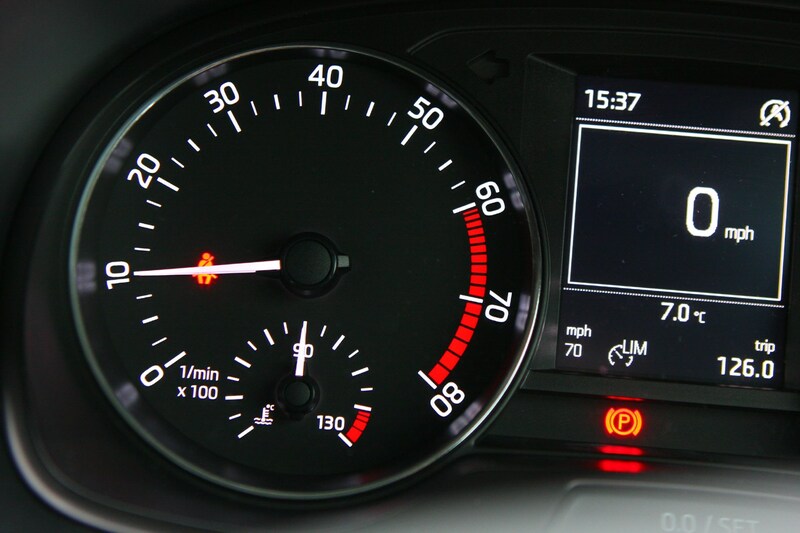 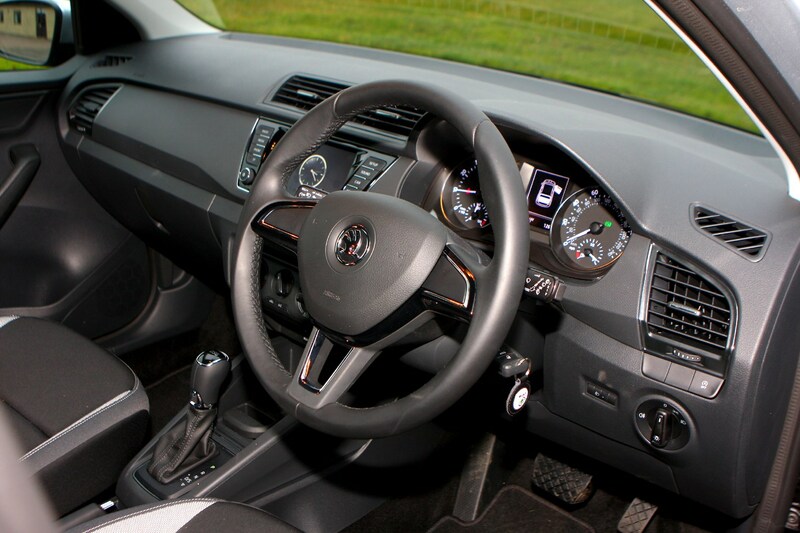 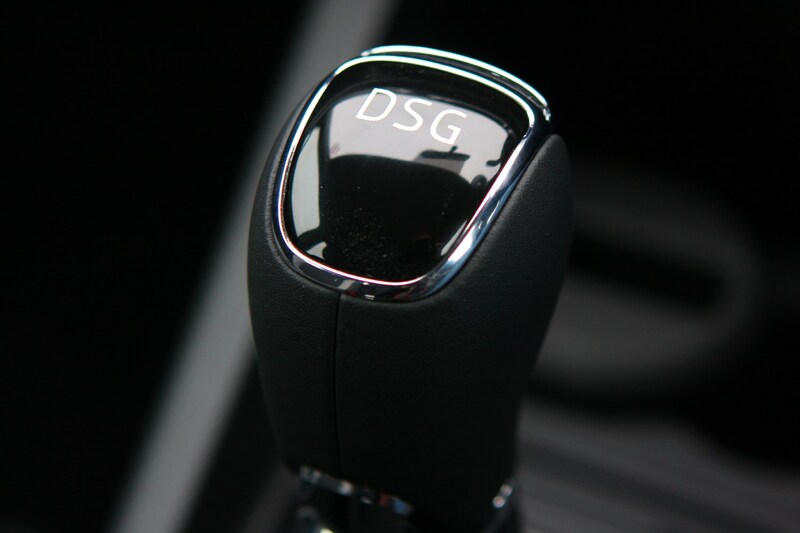 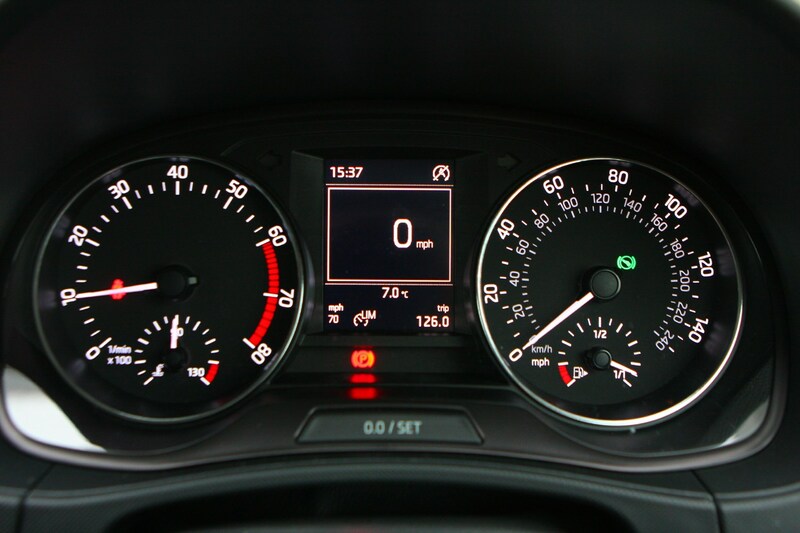 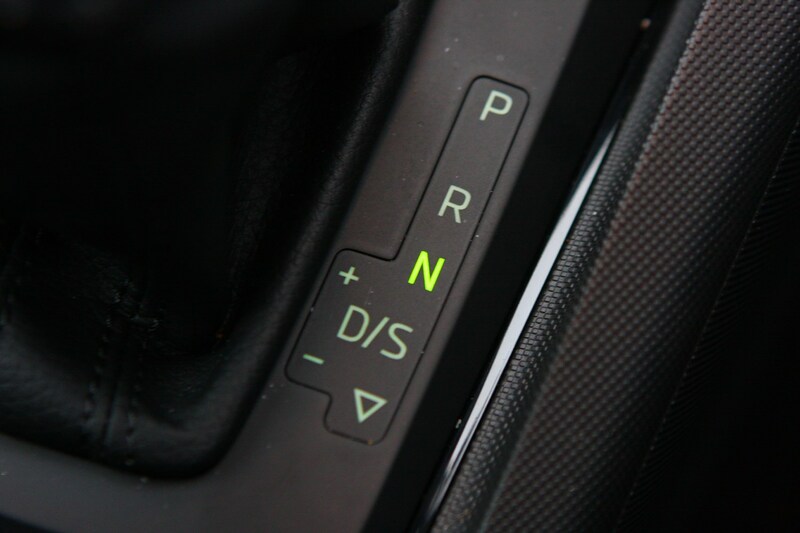 Each engine has its plus points, from the MPI’s low insurance category for young drivers, to the 110hp TSI’s motorway cruising ability and optional DSG automatic gearbox. 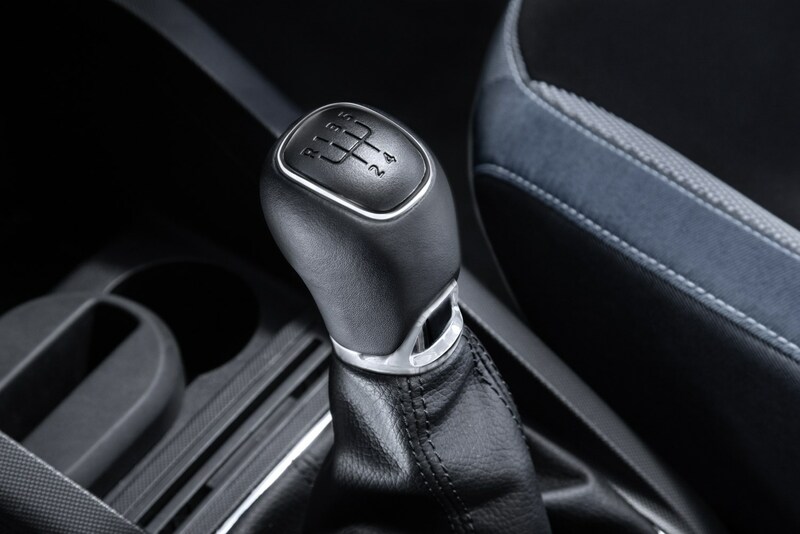 Unsurprisingly, however, the 95hp model strikes a good balance between running costs and flexibility and should cater for the needs of most drivers. 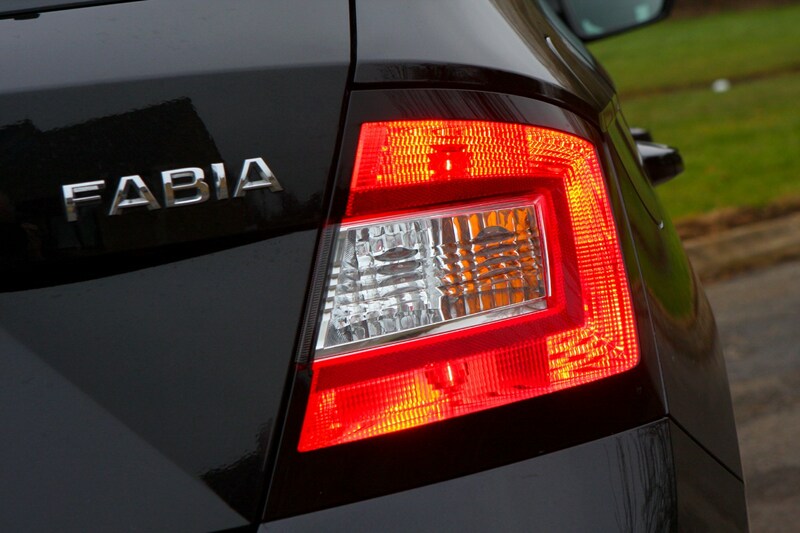 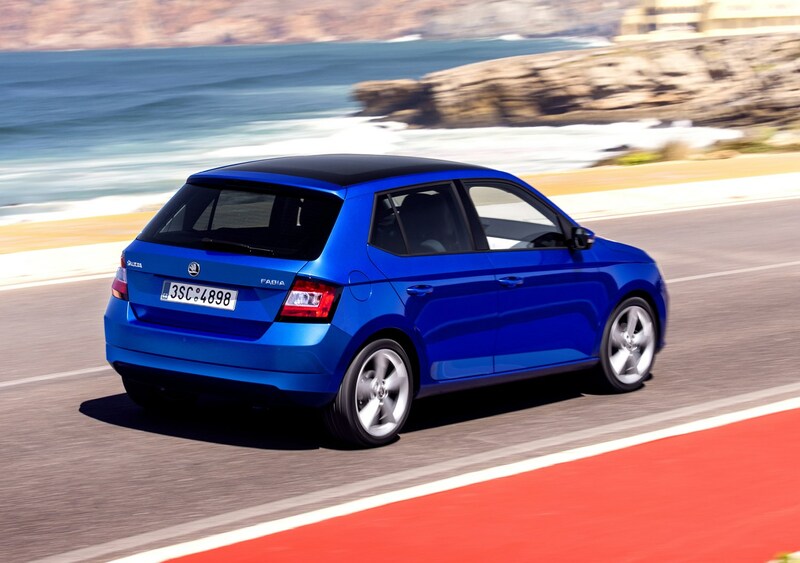 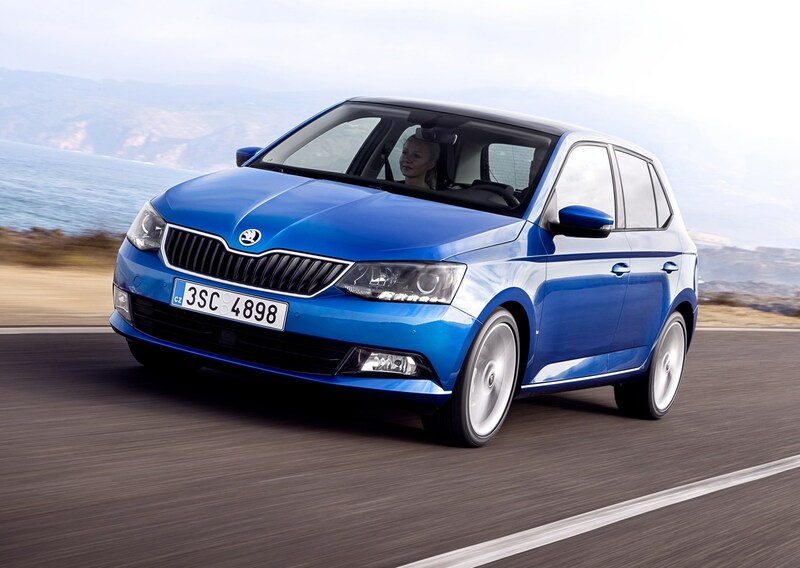 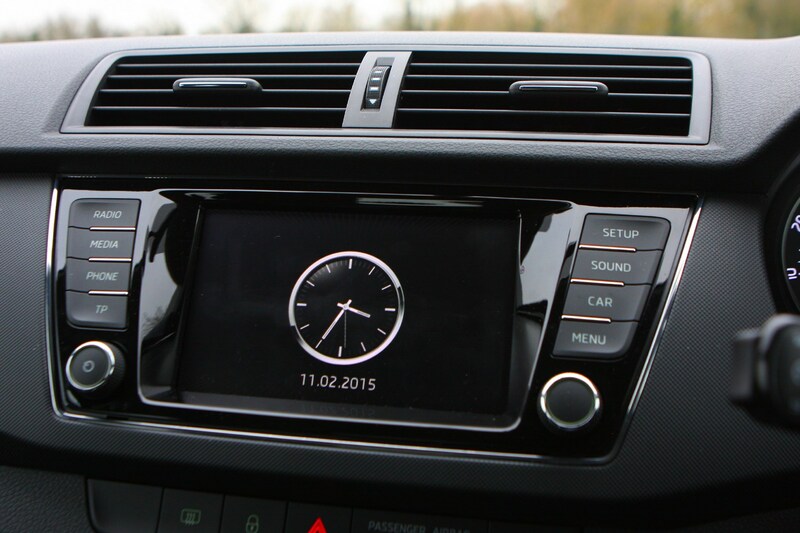 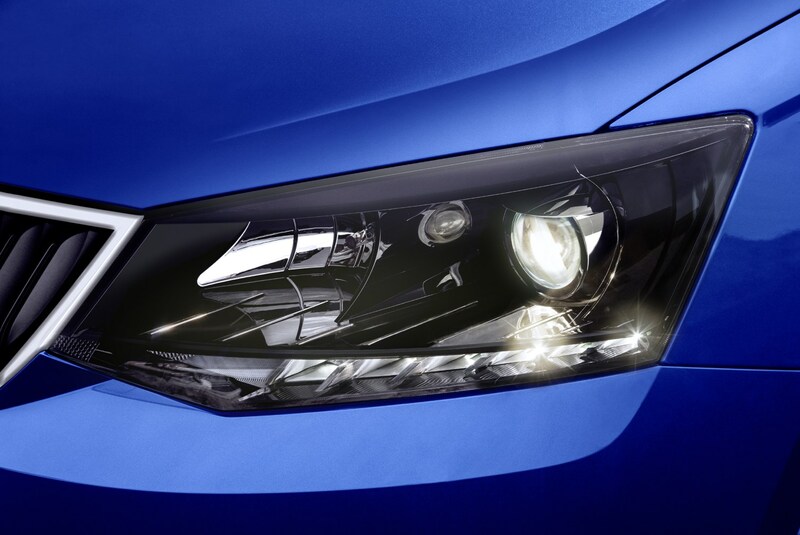 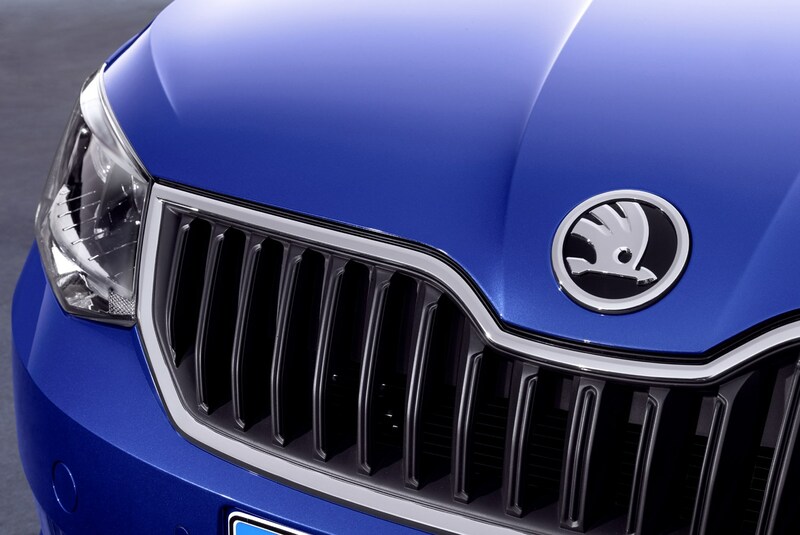 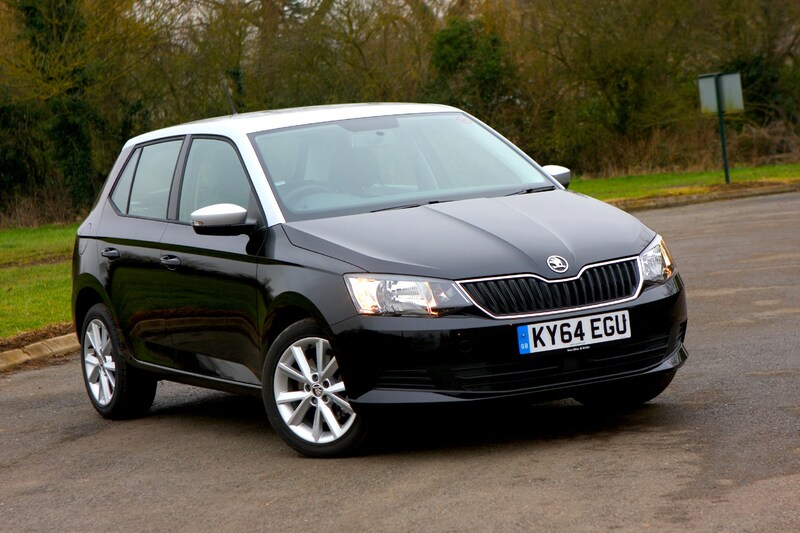 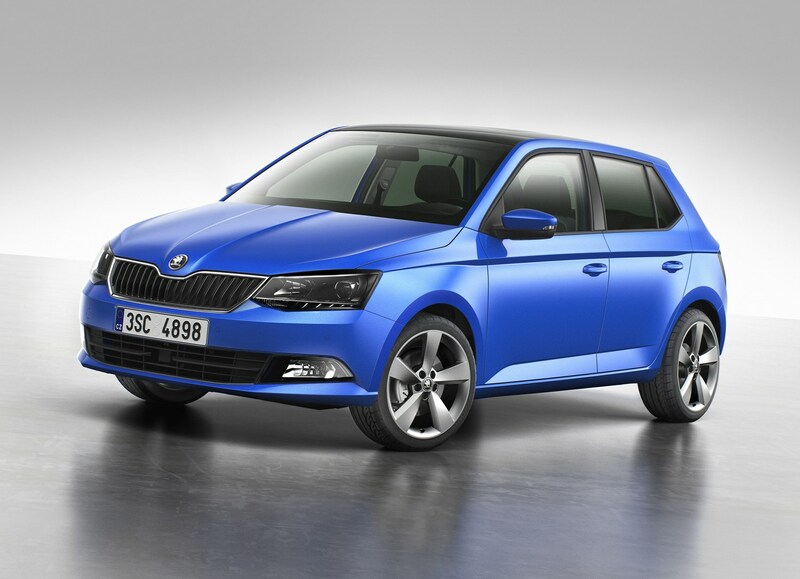 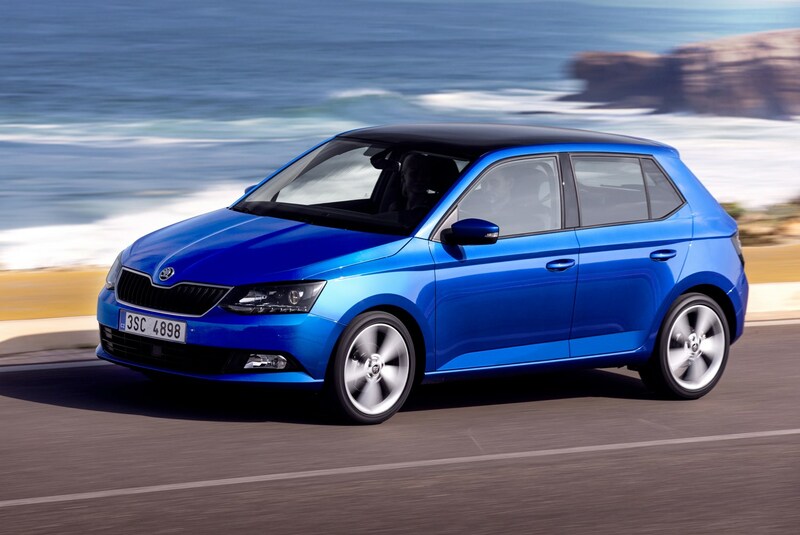 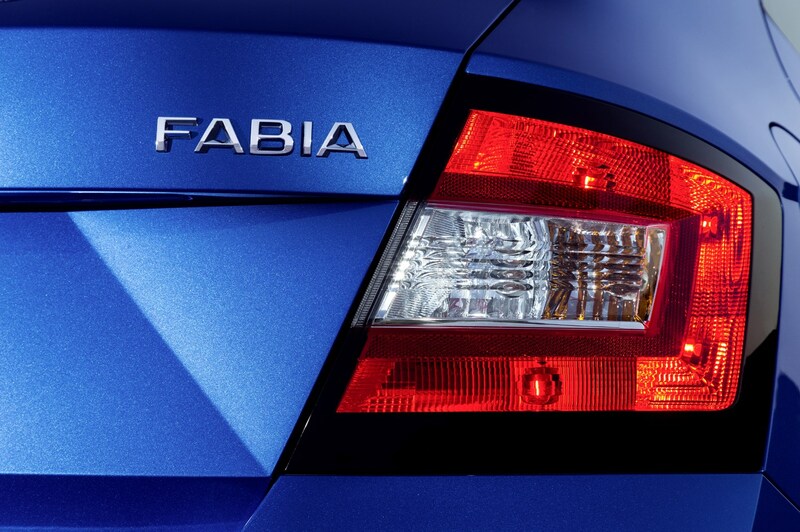 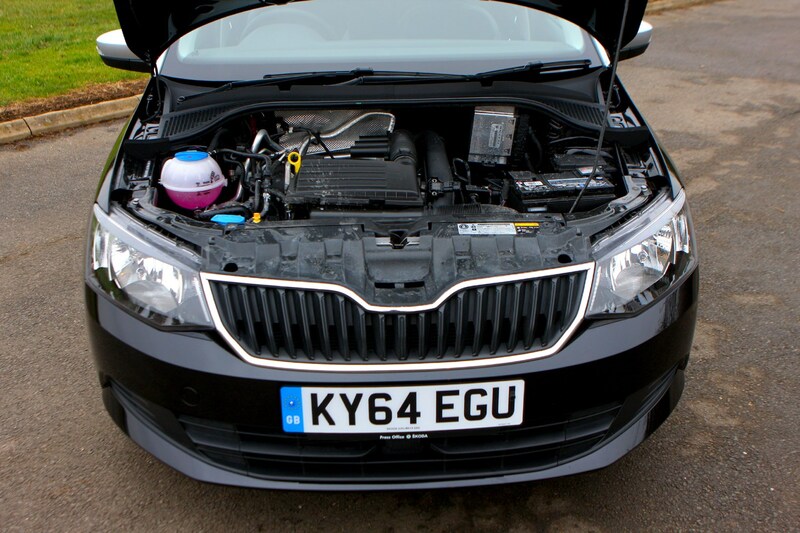 By adding more standard equipment to the Fabia’s arsenal, Skoda is hoping to tempt even more buyers into the brand. 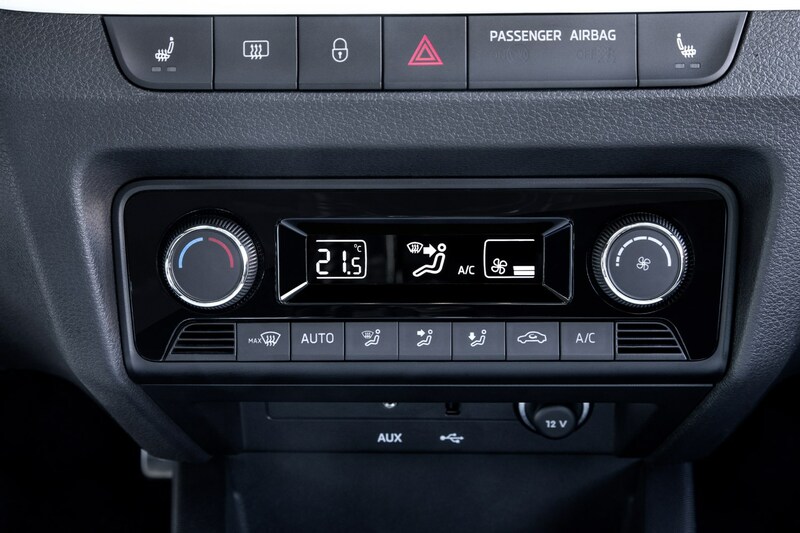 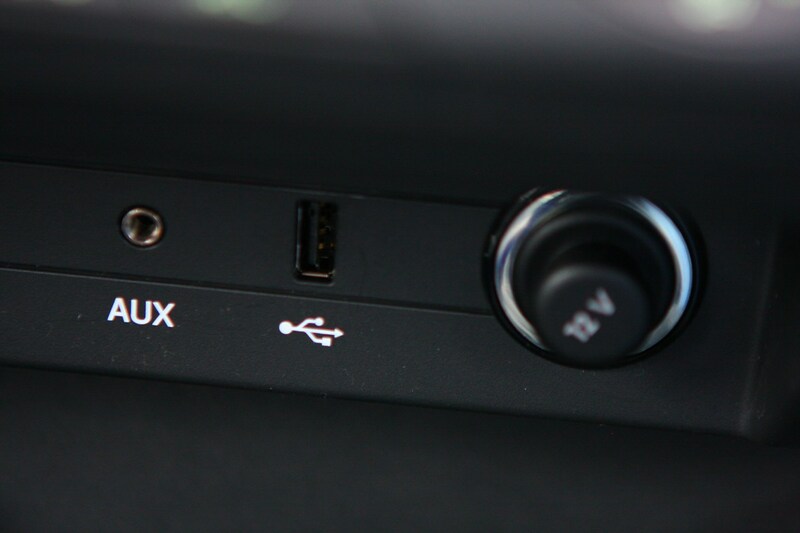 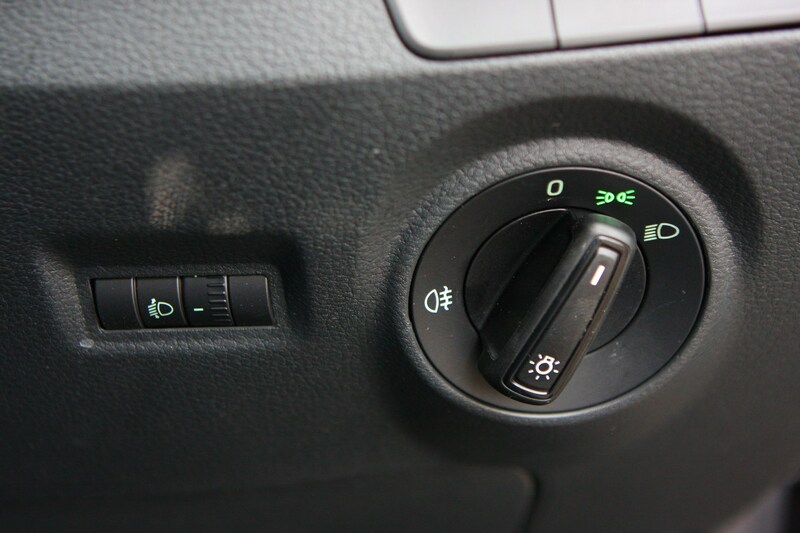 The base-model S comes equipped with Bluetooth, DAB radio, electric front windows, Stop/Start, heated door mirrors and six airbags all fitted as standard, although air-con is a dissapointing omission. 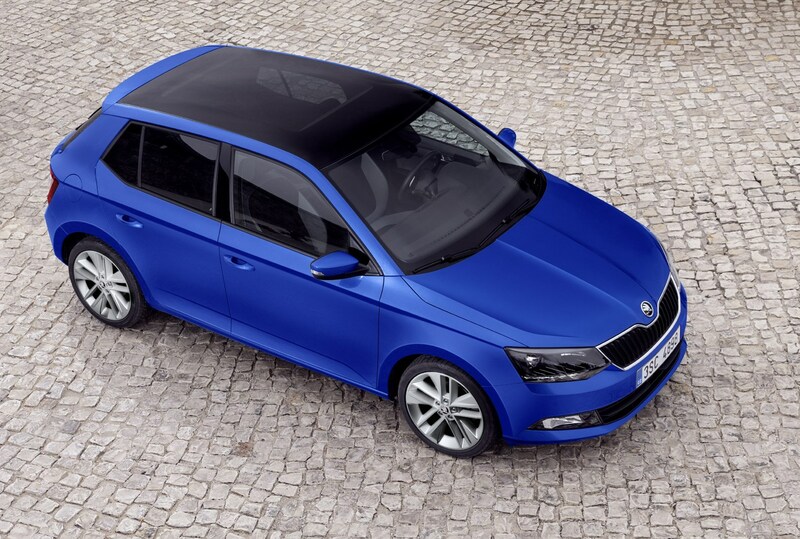 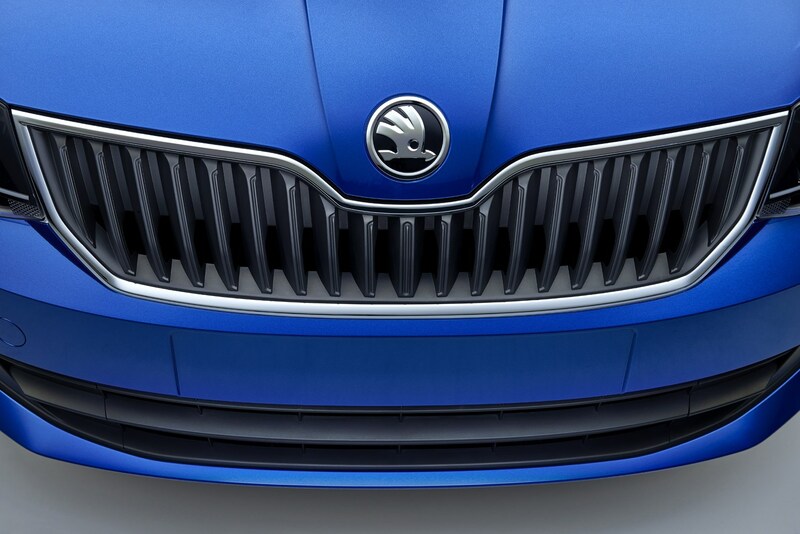 In a bid to snare younger buyers, Skoda is offering a range of personalisation options, including the Colour Concept system which offers 15 different body colours mixed with three choices for the wheels, roof and exterior mirrors (with more hues on the way). 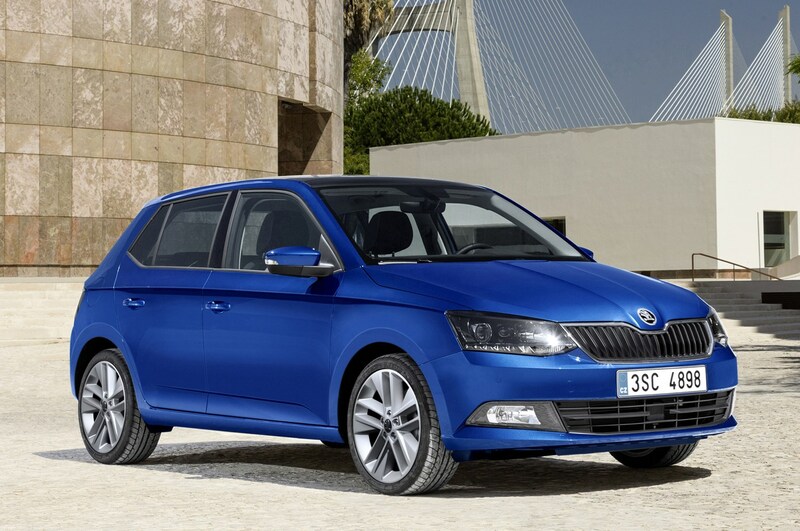 In 2016 new mid-range trim level for the Fabia was added in order to try and appease buyers who missed the much-missed vRS model. 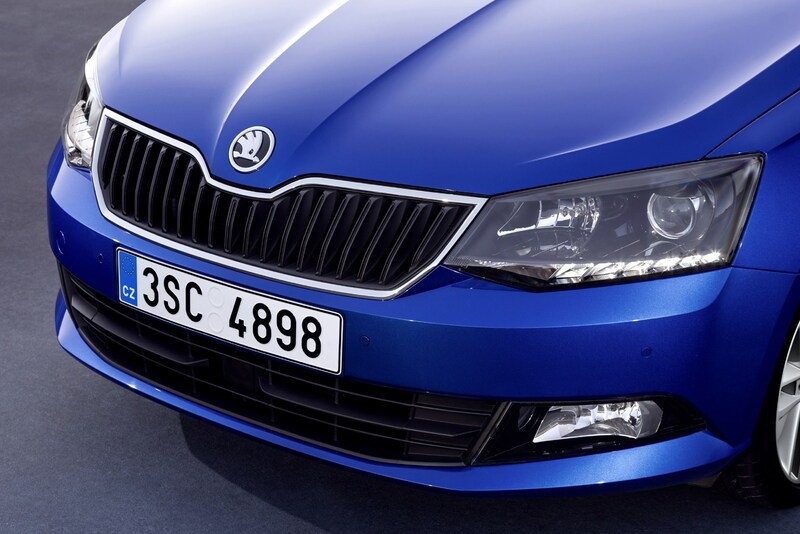 Based on SE, it looked the part, with 16-inch alloy wheels, sports front seats, some racy-looking pedals and a red-stitched sports steering wheel. 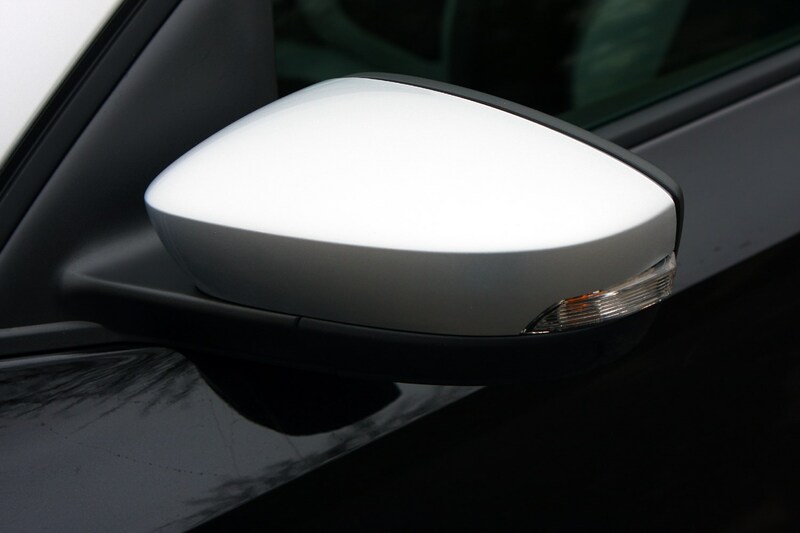 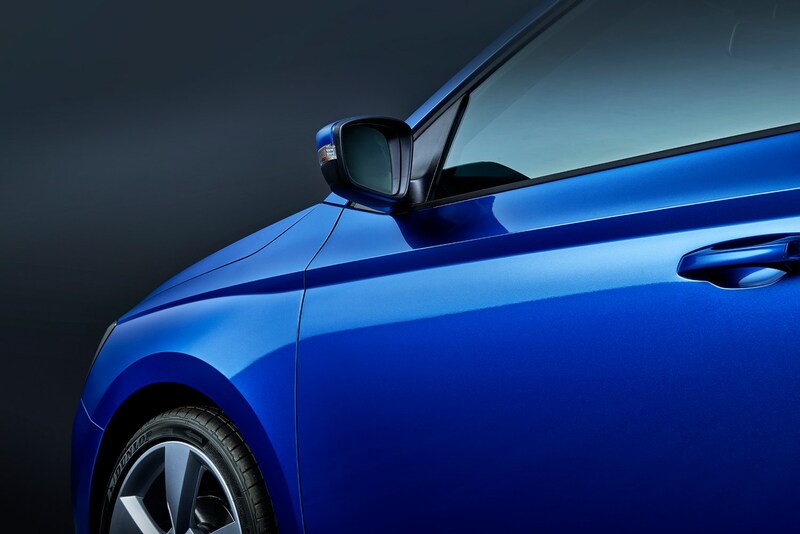 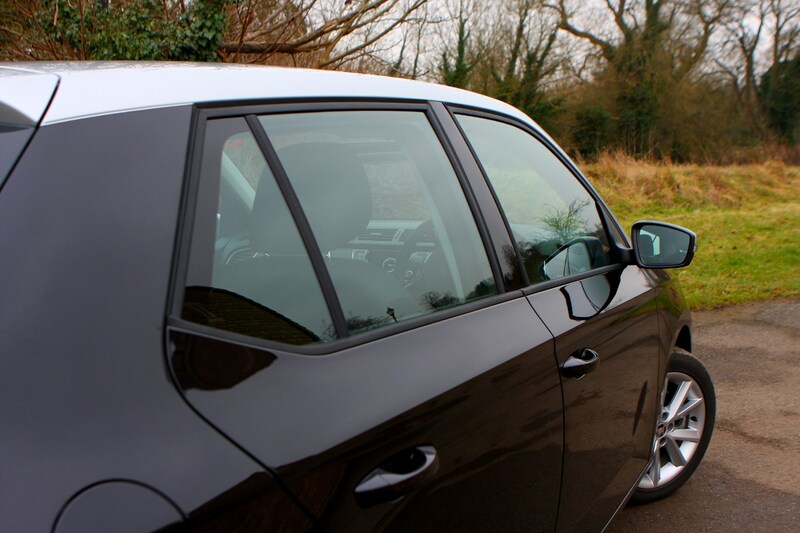 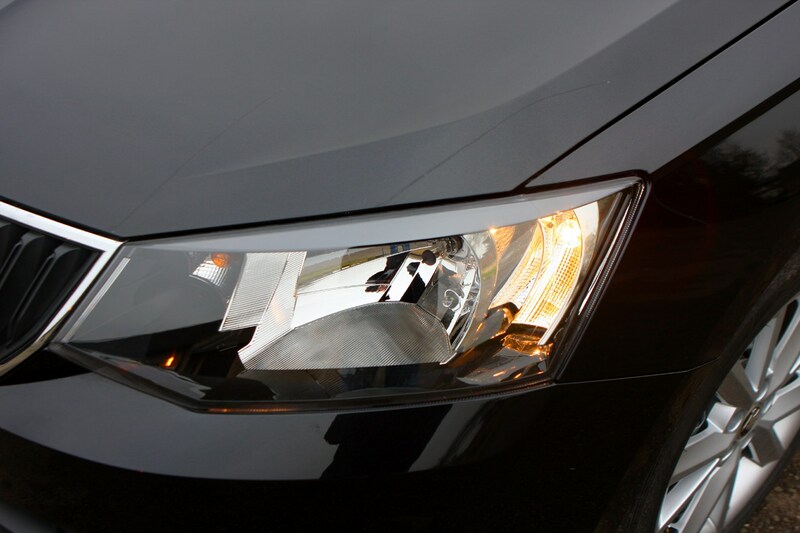 As well as that, you got tinted windows and some gloss black body trim help lift the car’s exterior styling above the rest of the range. 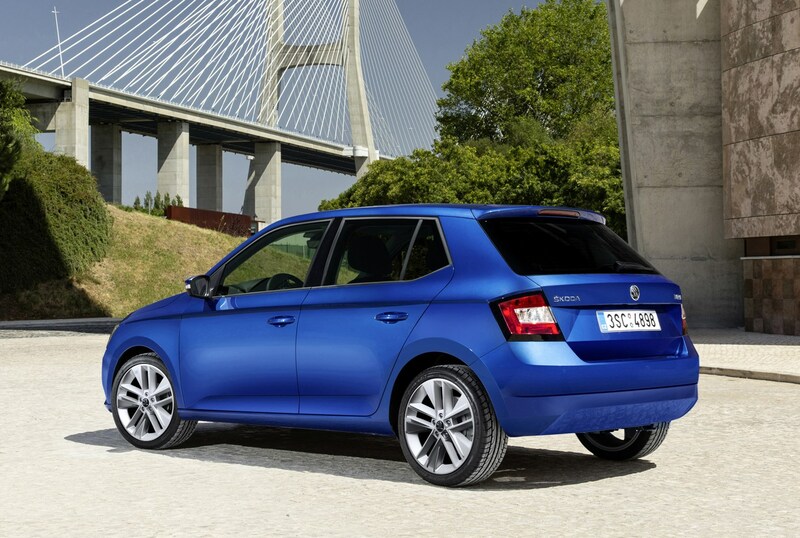 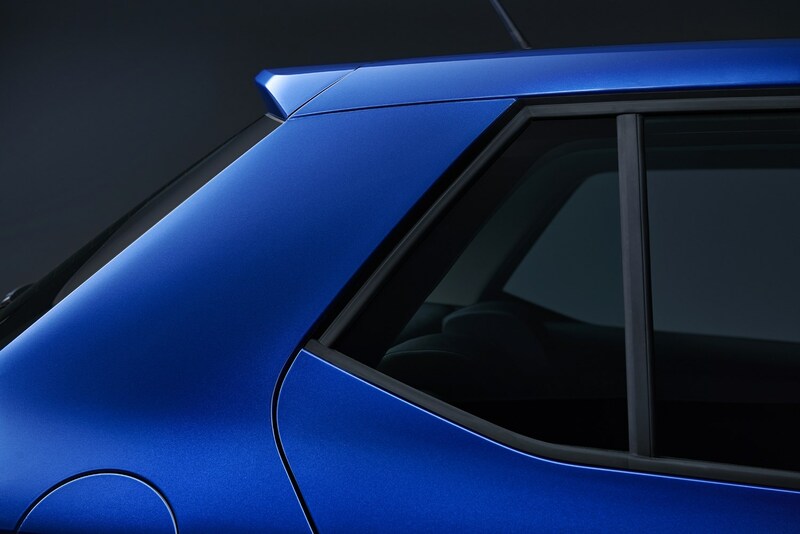 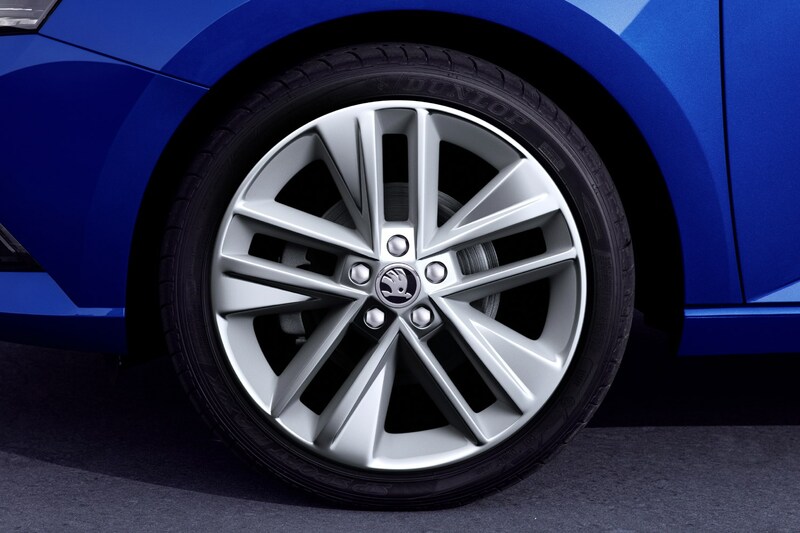 In those aims, the move up to Monte Carlo was successful, helping maintain the Fabia's long-lasting appeal. 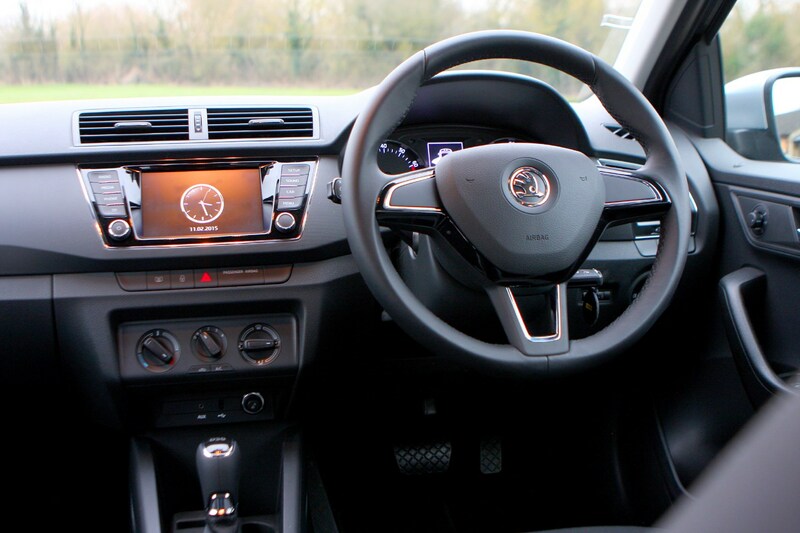 The interior offers a similar mixture of material, colour and trim choices as the exterior – but despite that, it's not as jolly a place to spend time as many of its more up-to date rivals. 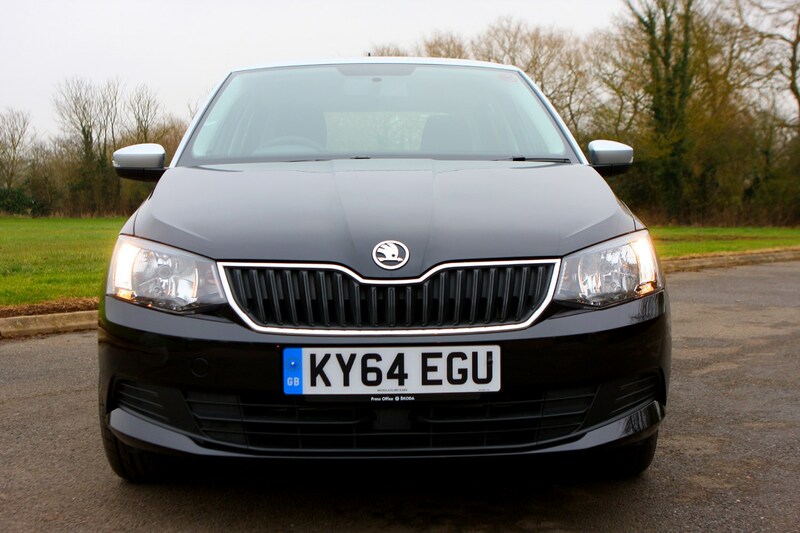 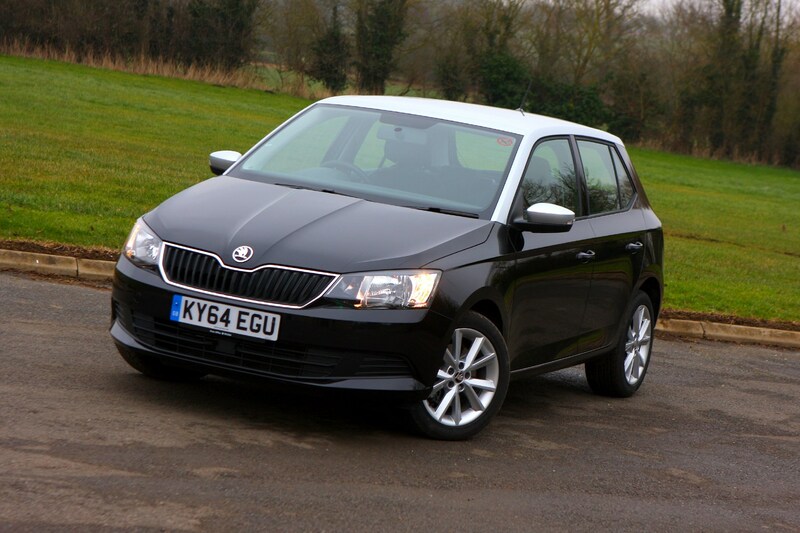 The Skoda Fabia is a car that’s easy to overlook thanks to the presence of newer and perhaps more fashionable rivals, but that doesn’t mean it should be ignored. 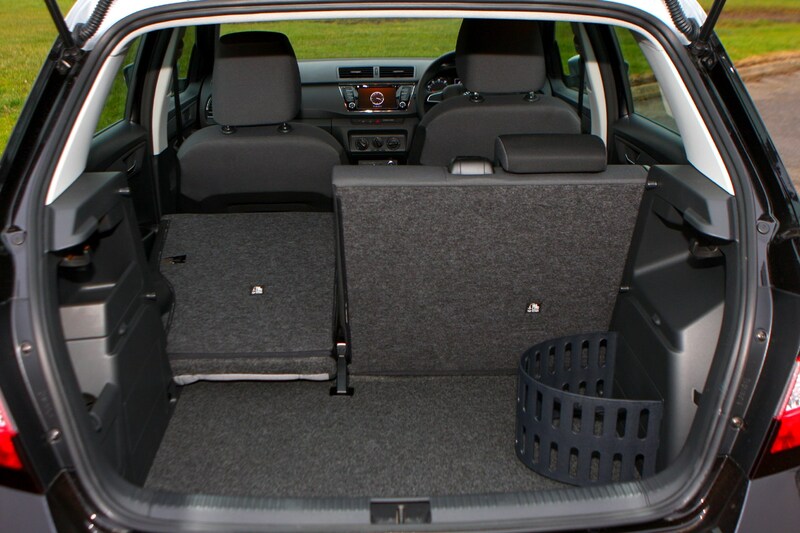 On top of the now comparatively dated architecture is a spacious, cheap-to-run and easy-to-drive supermini that, in the right spec, also boasts a healthy selection of standard kit. 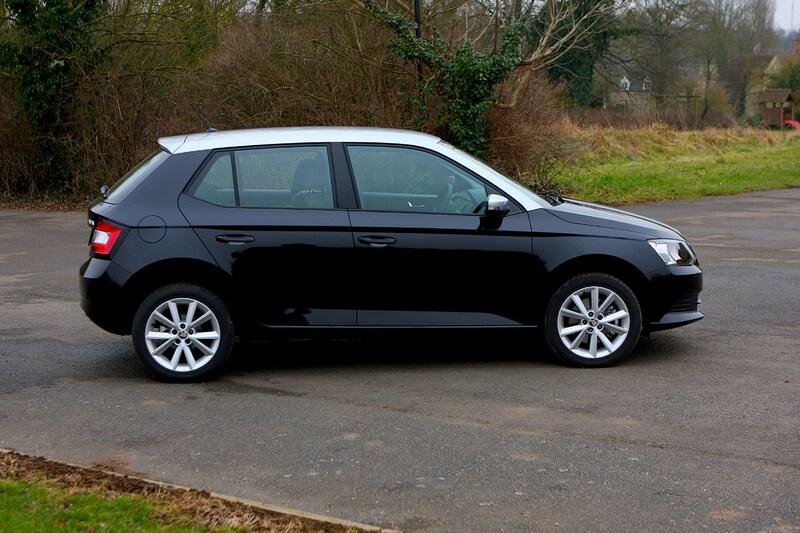 It’s not quite as sharp to drive as a SEAT Ibiza, or as nicely finished as the Volkswagen Polo, but it does share near identical powertrains to both and can match either for cabin space and practicality. 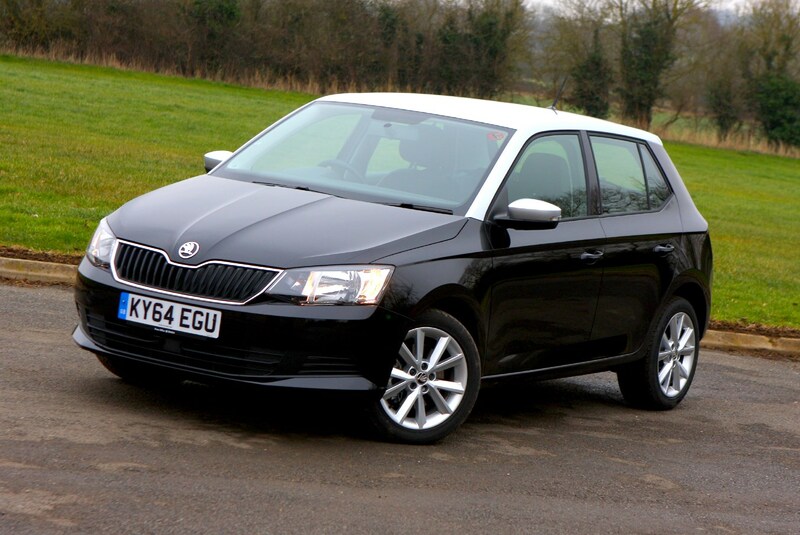 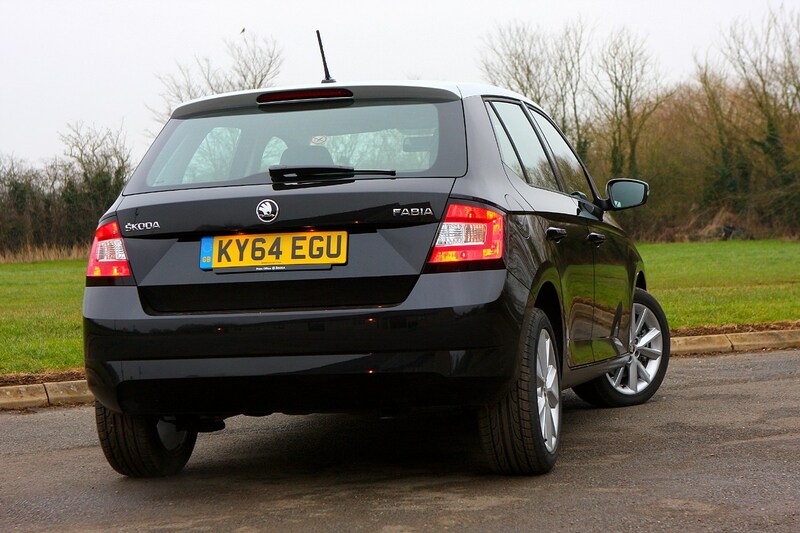 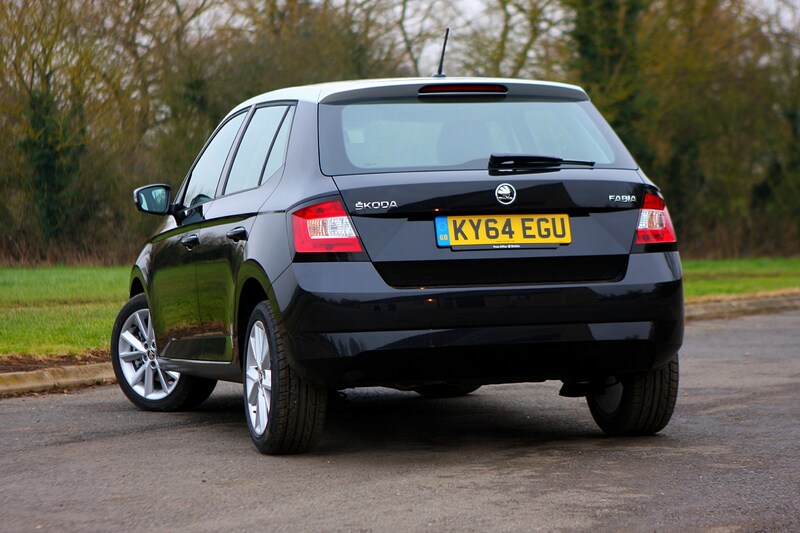 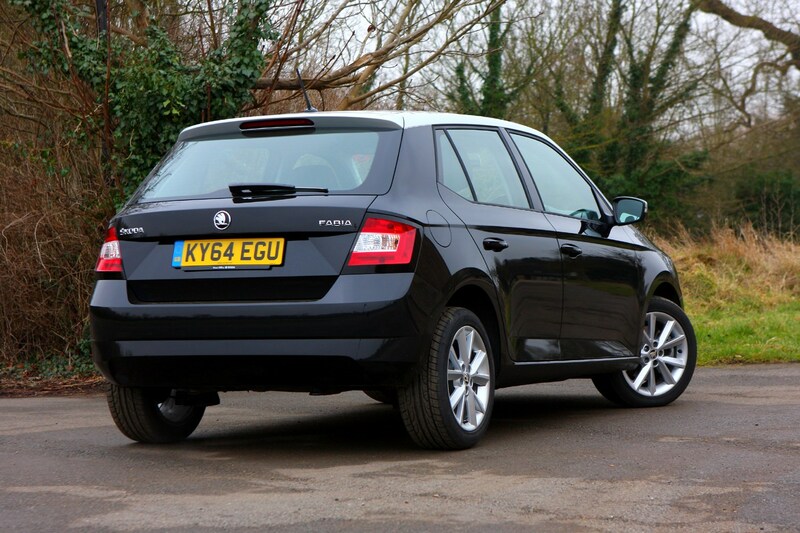 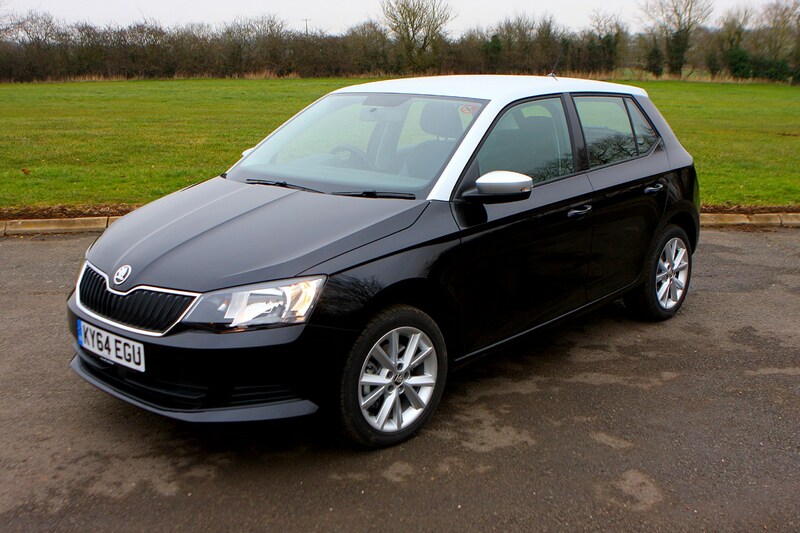 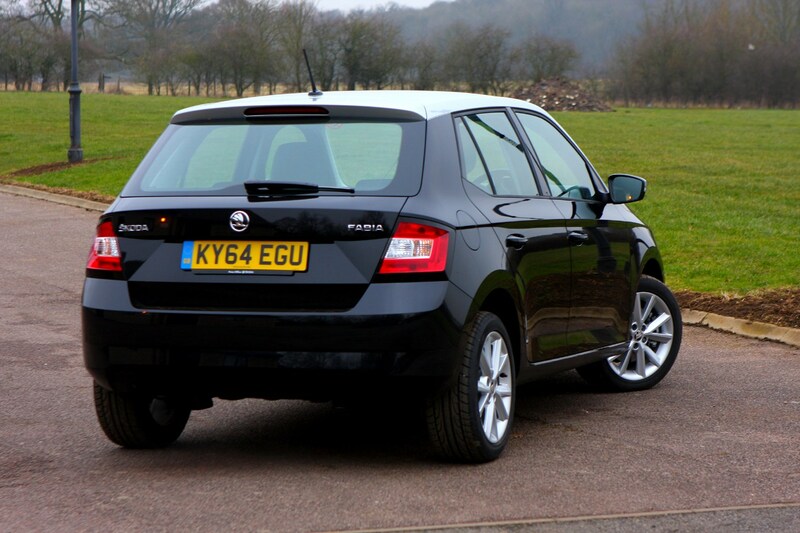 If you’re after a cheap, honest small car the Fabia remains an accomplished option.